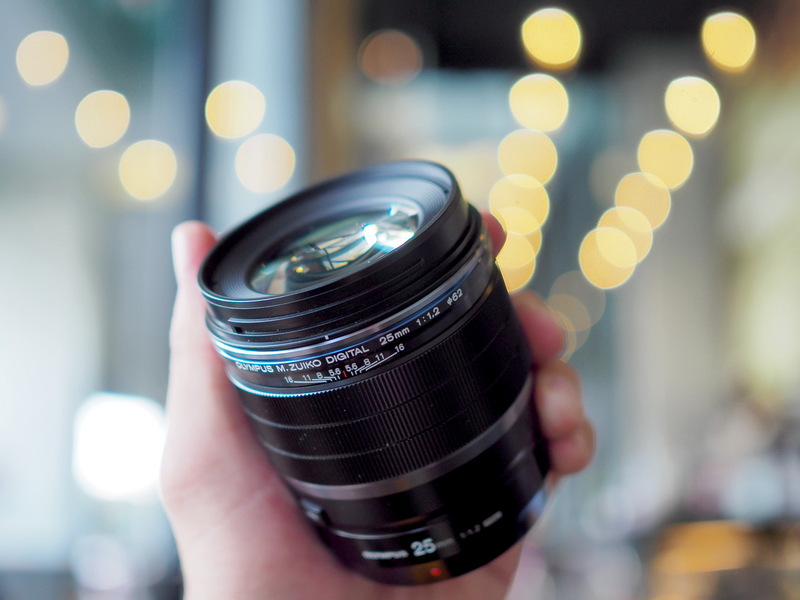 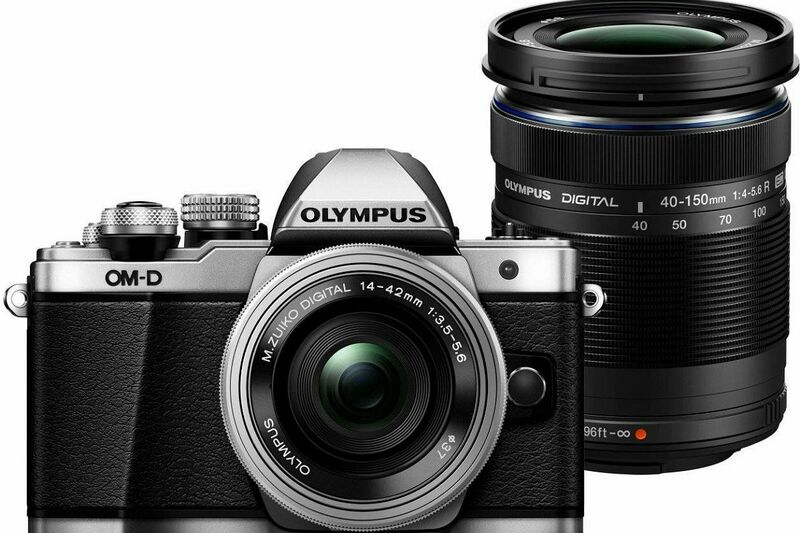 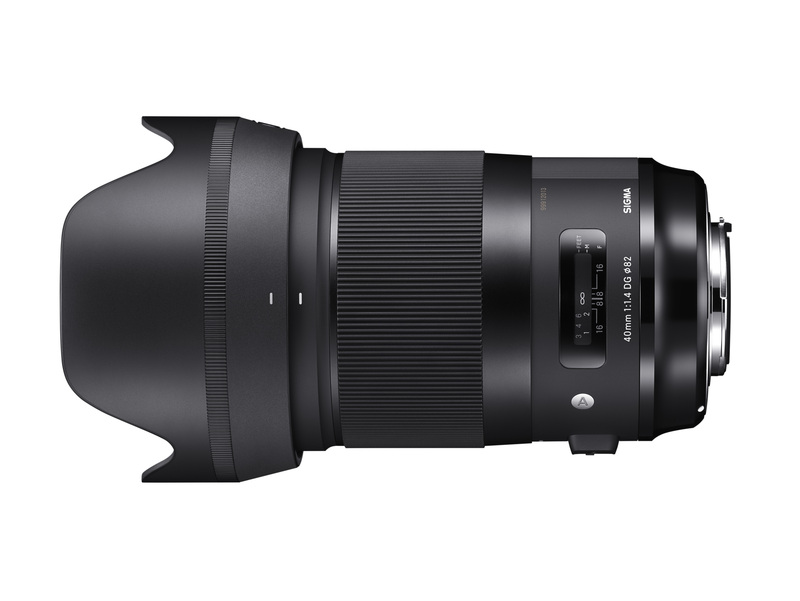 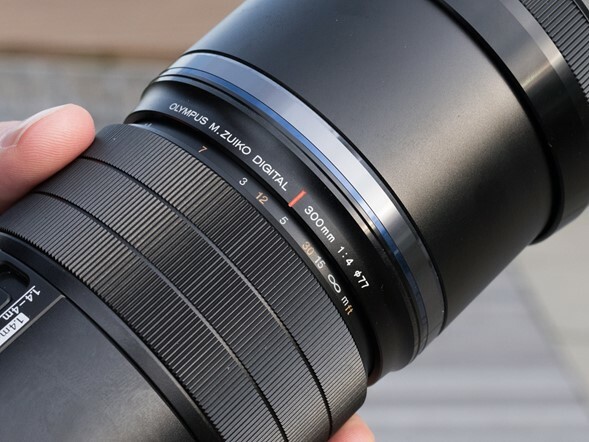 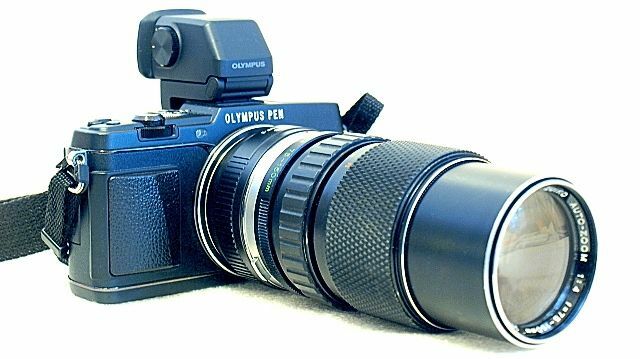 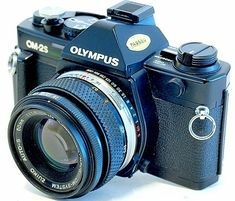 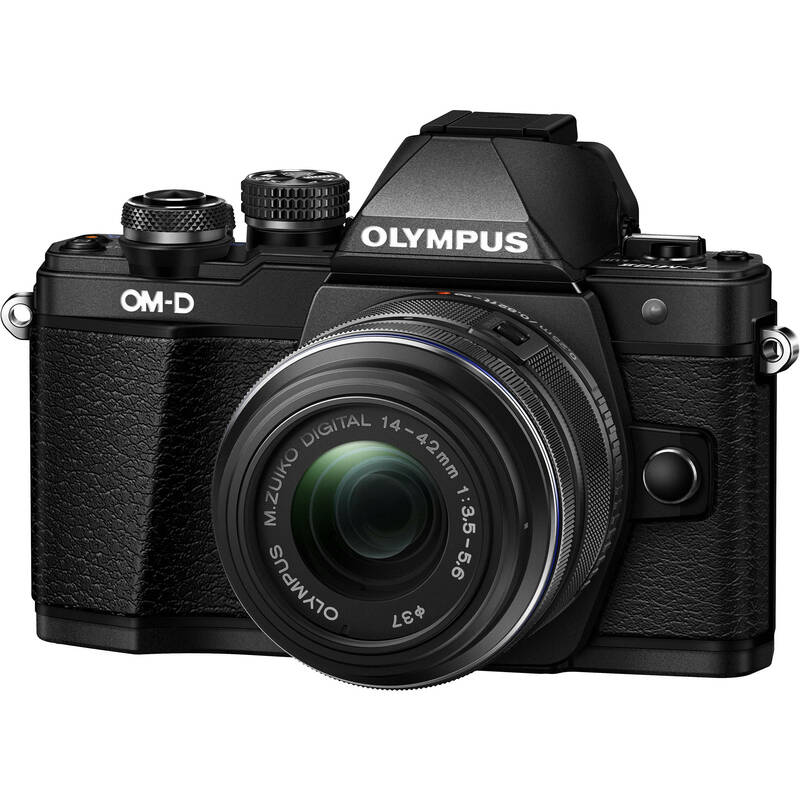 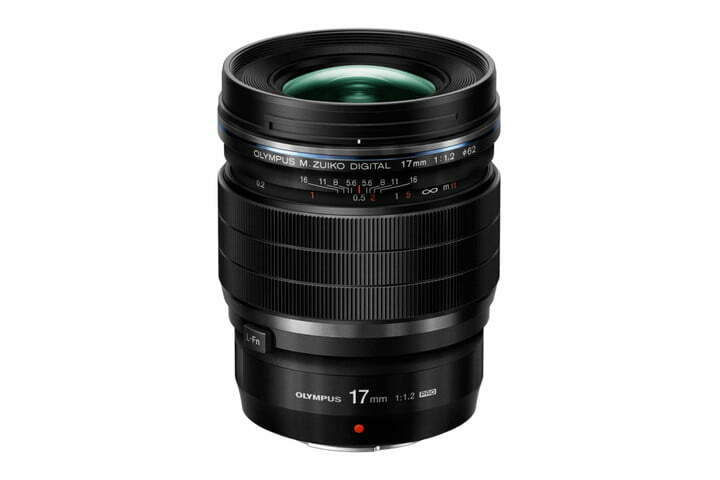 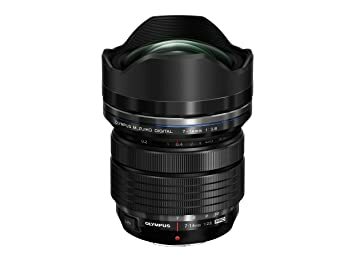 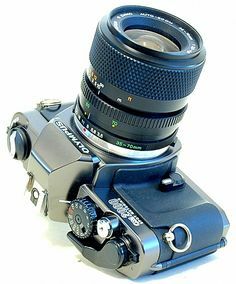 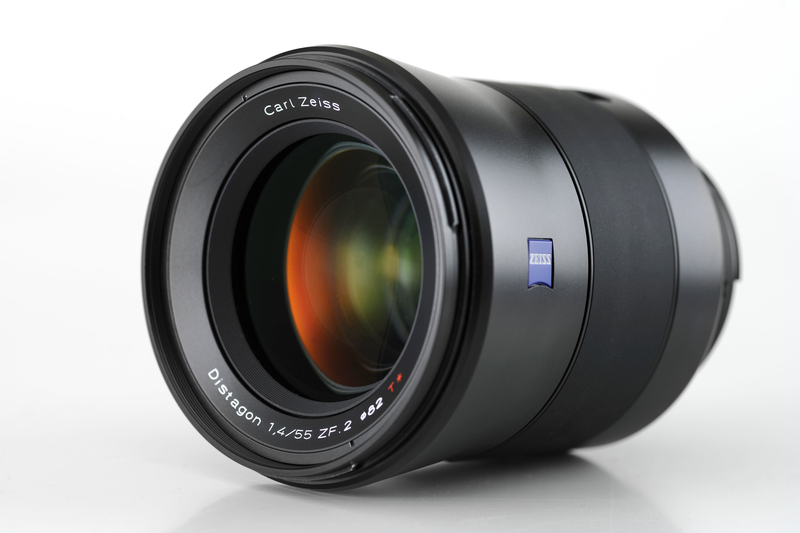 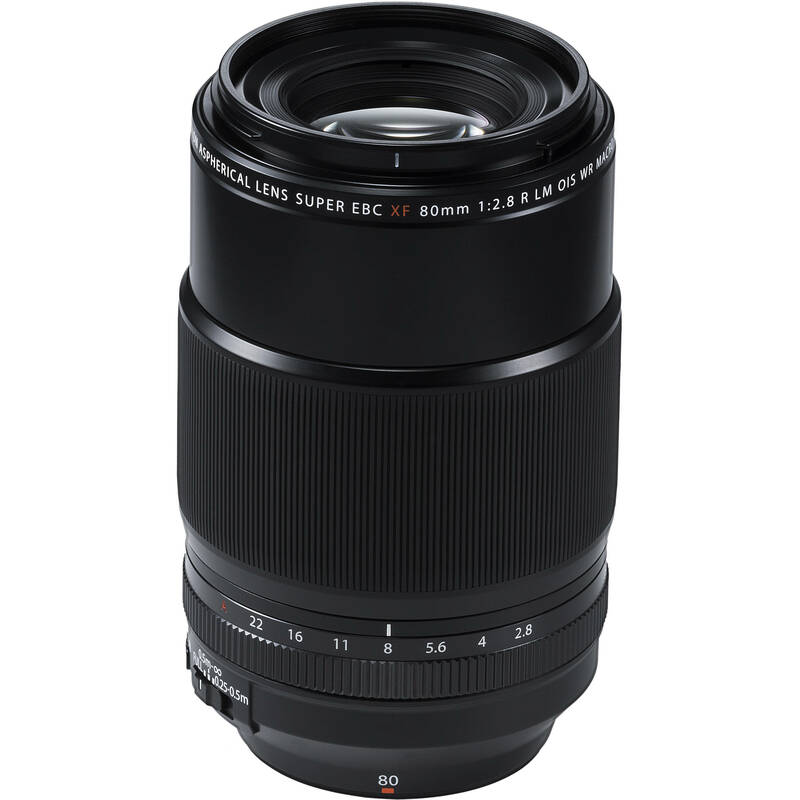 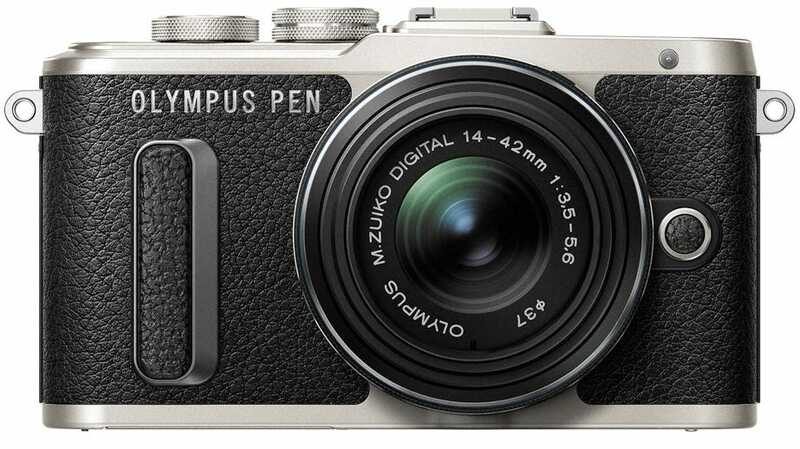 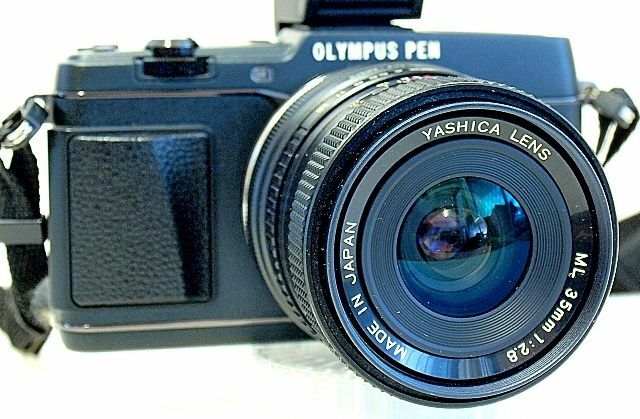 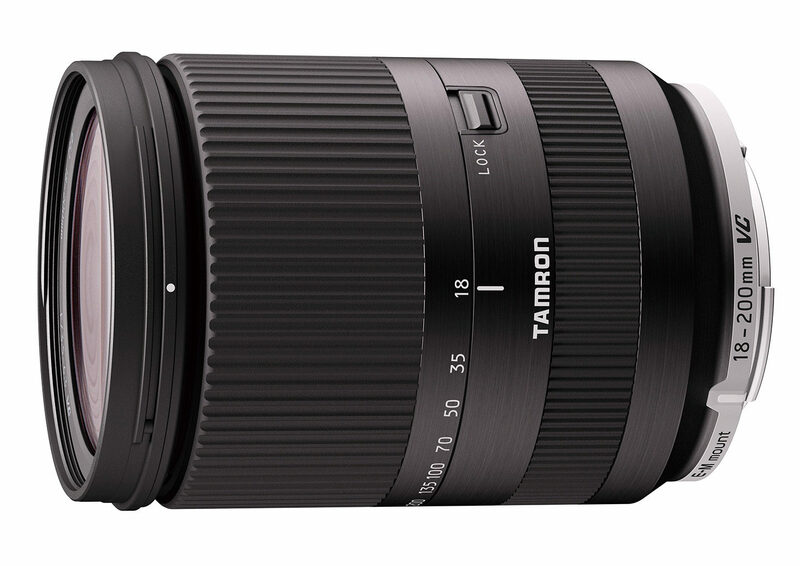 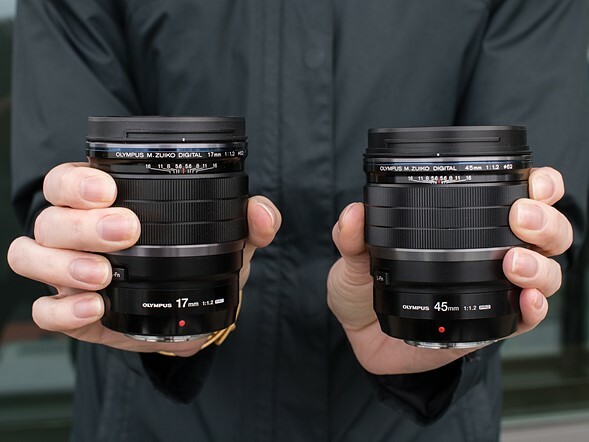 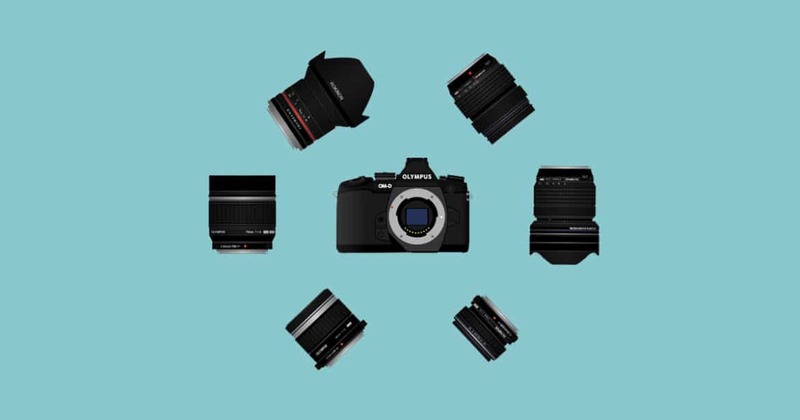 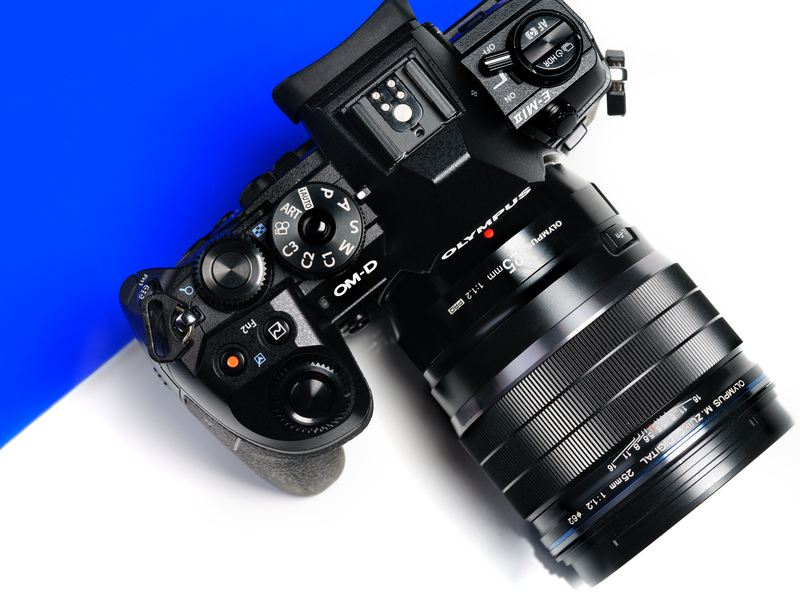 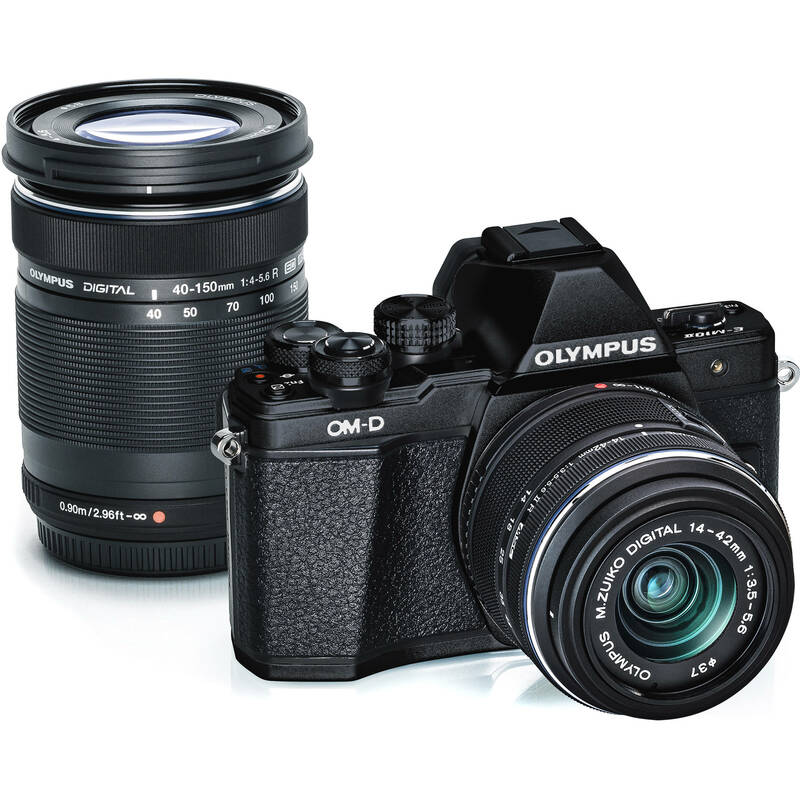 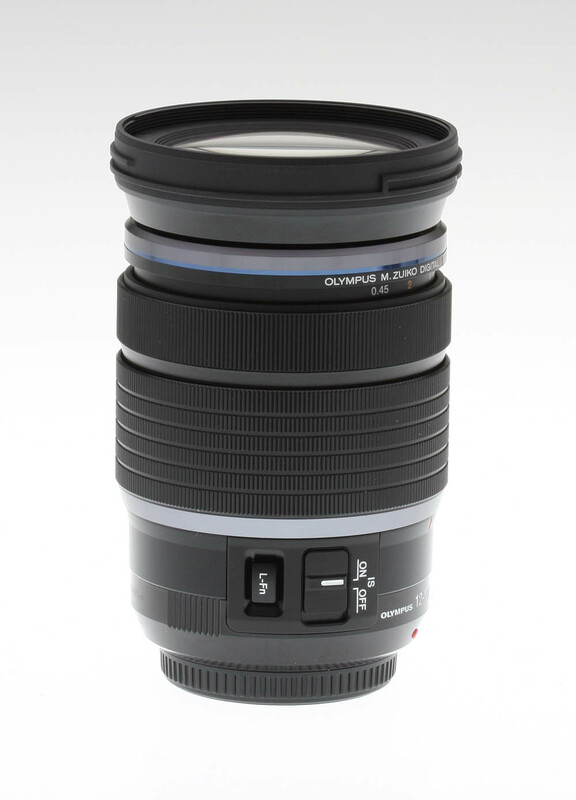 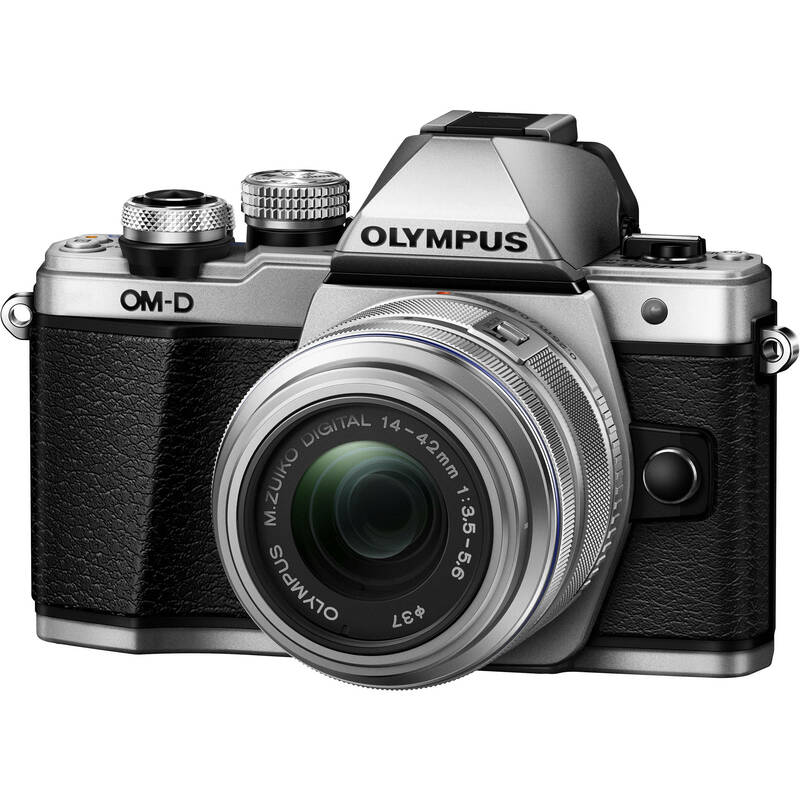 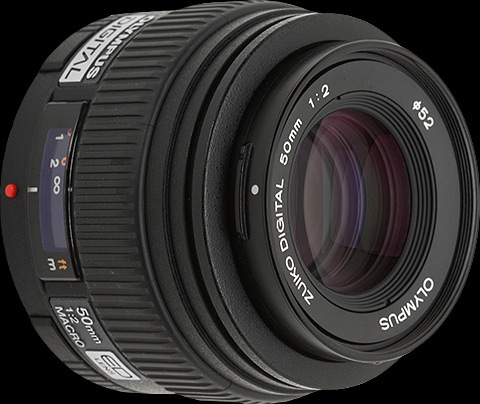 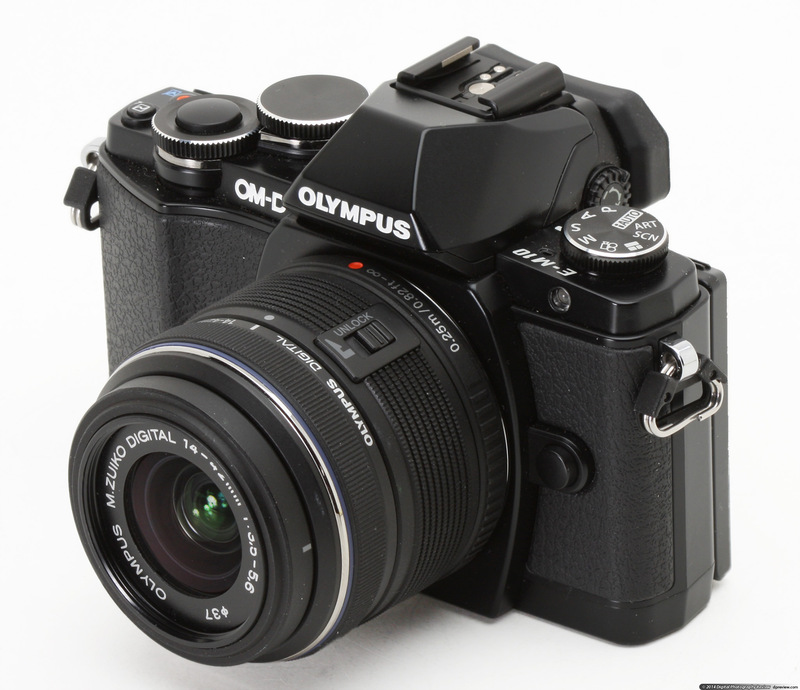 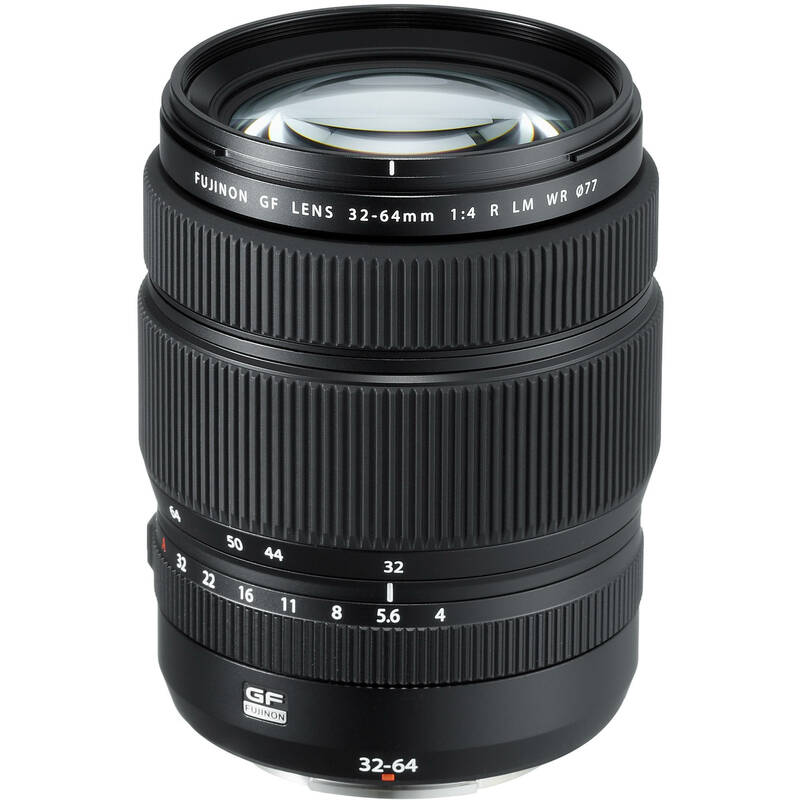 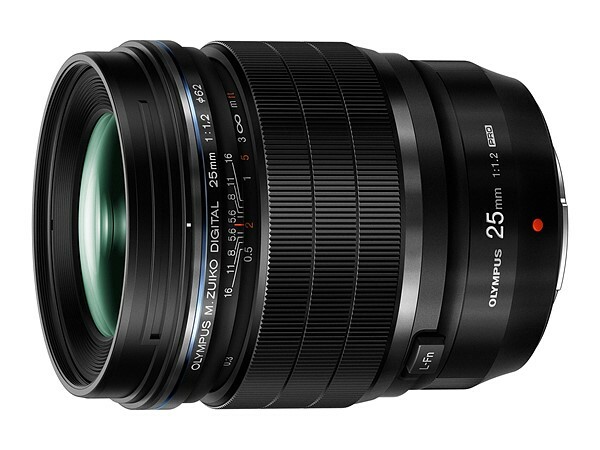 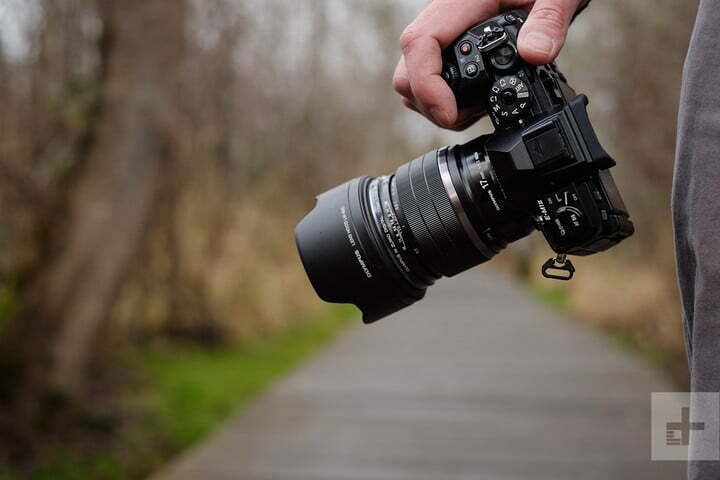 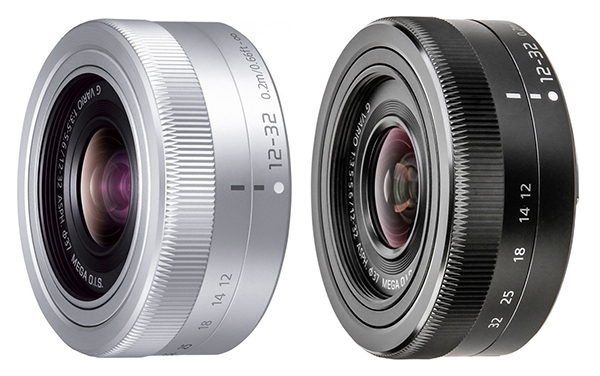 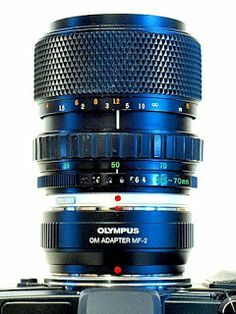 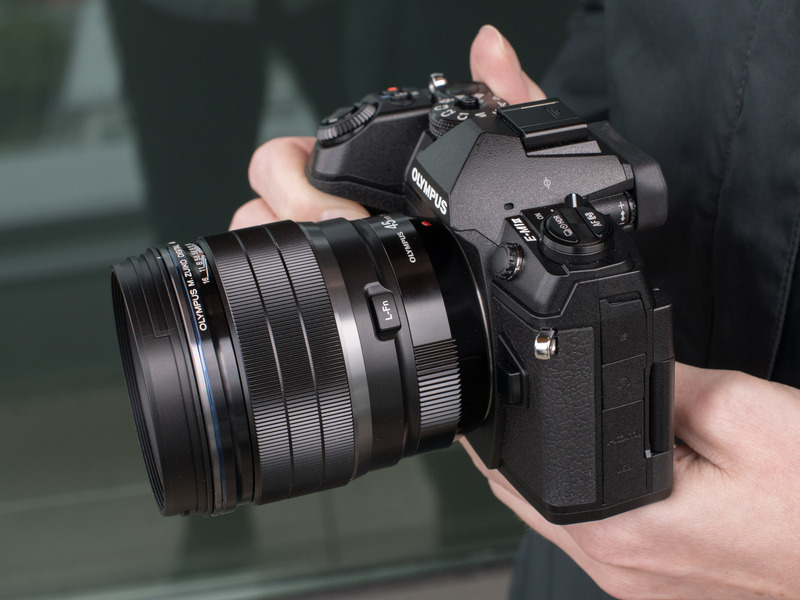 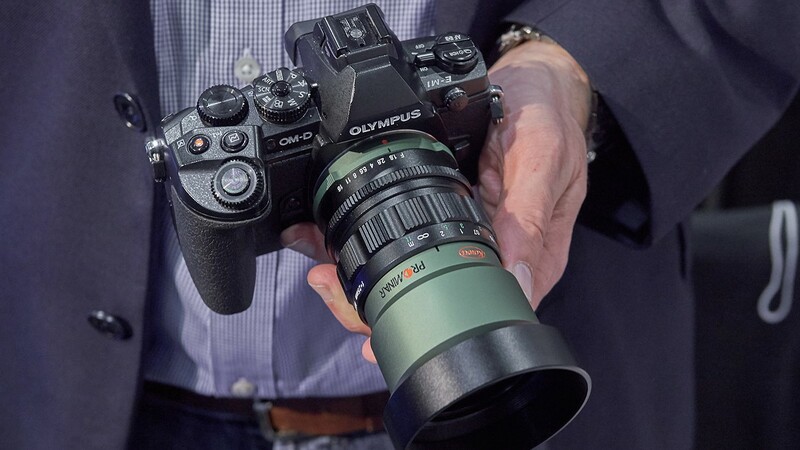 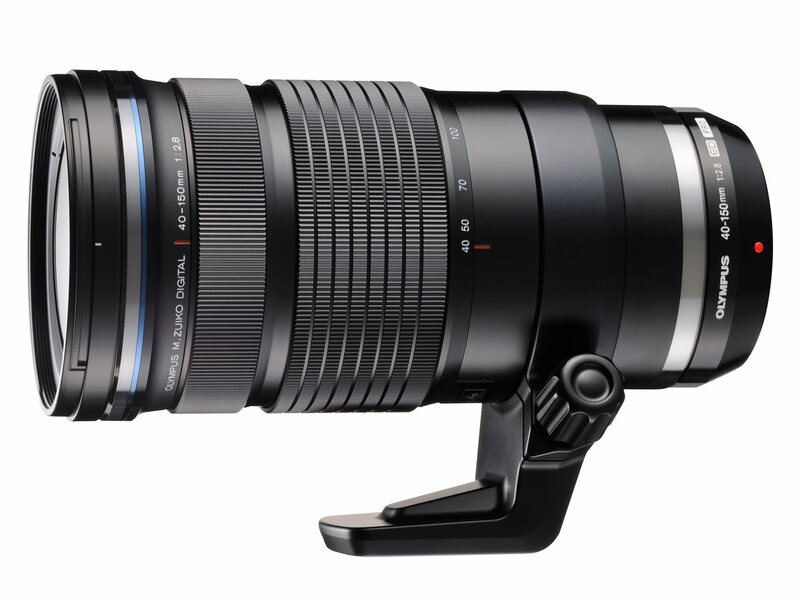 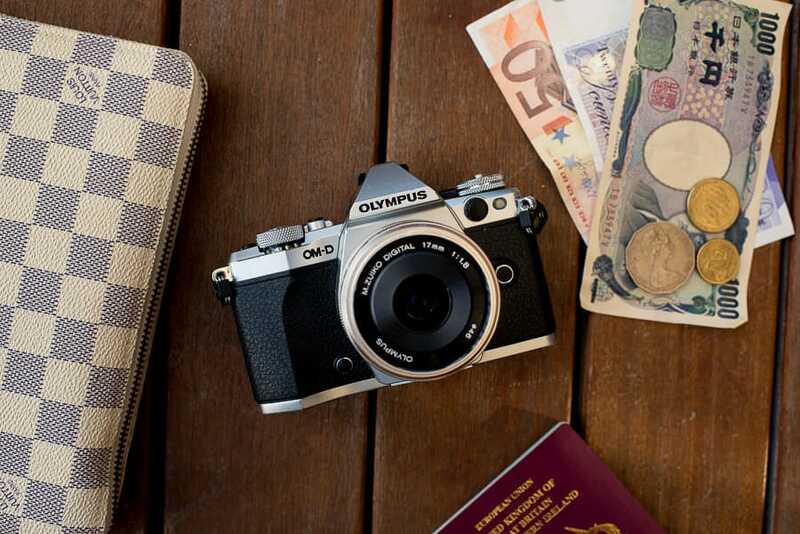 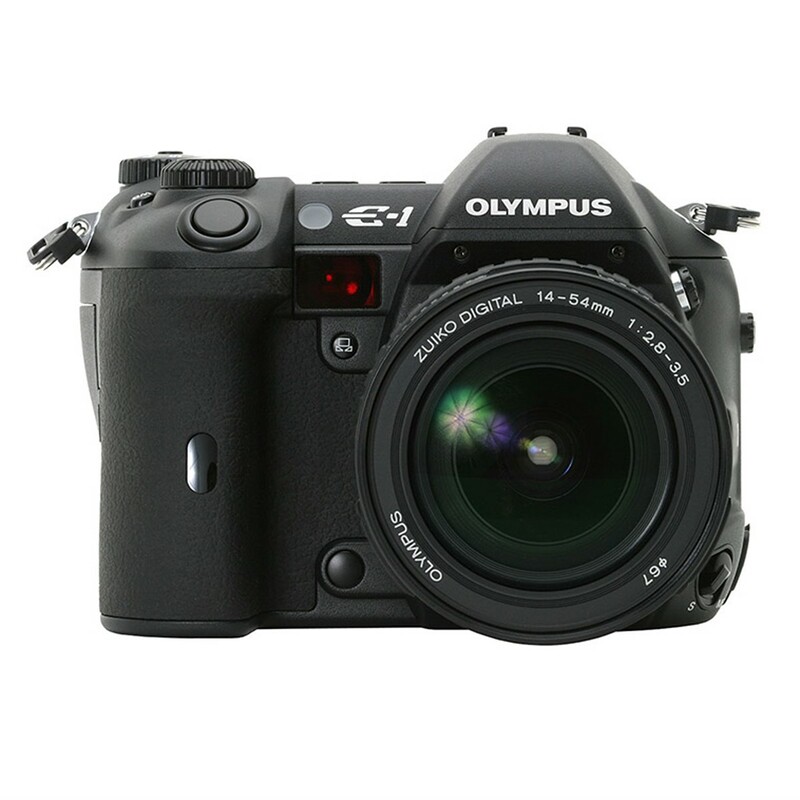 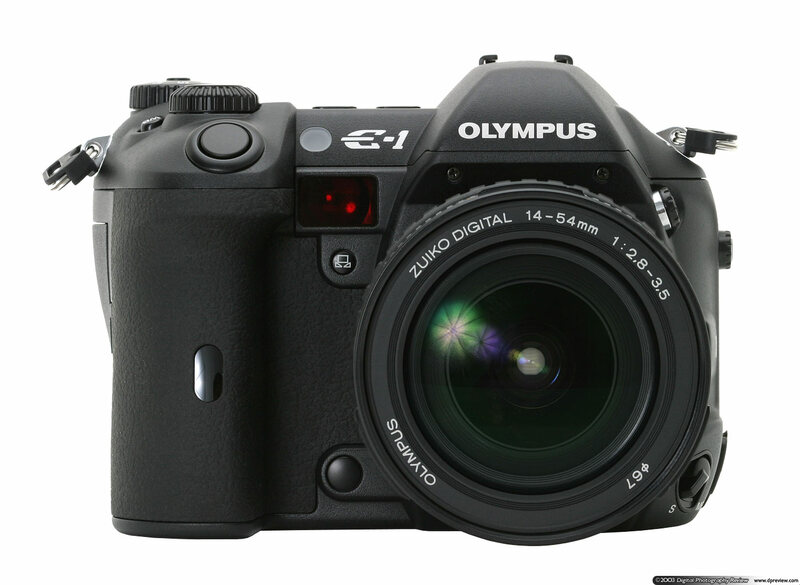 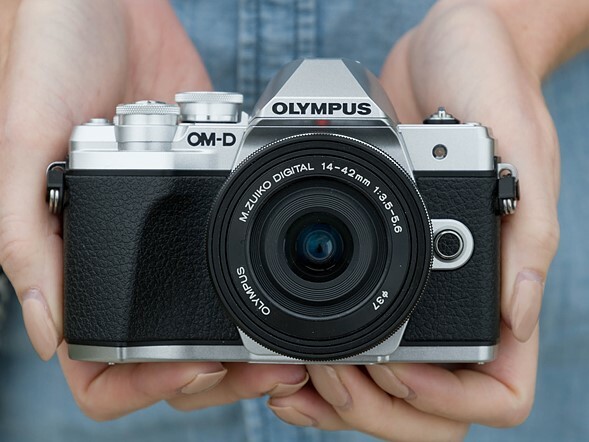 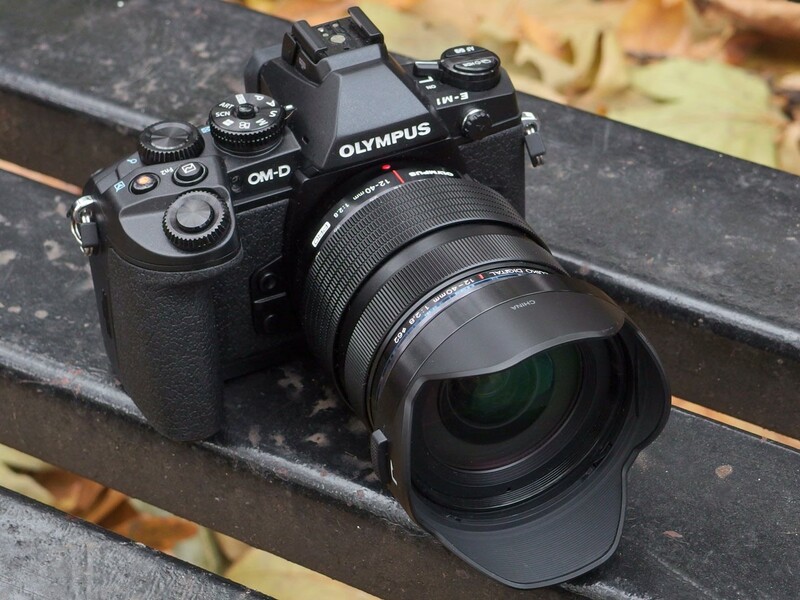 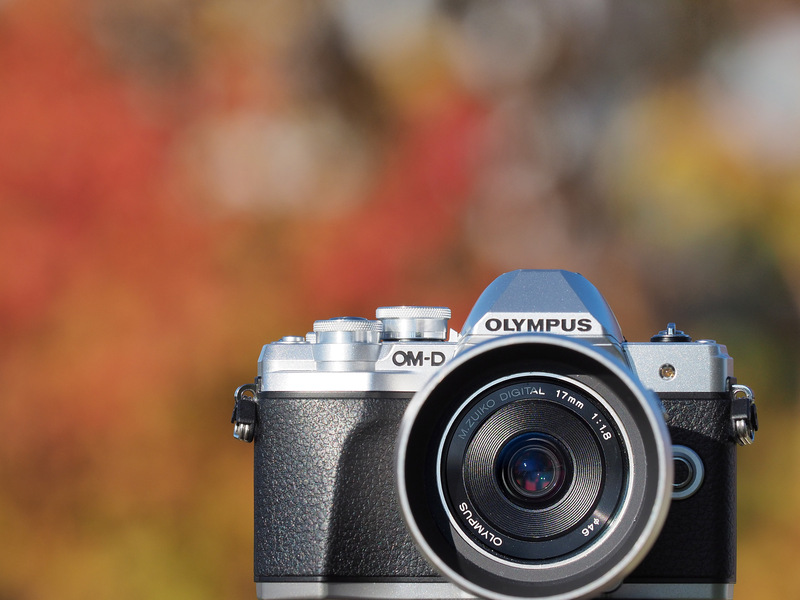 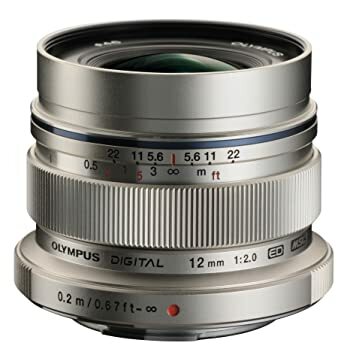 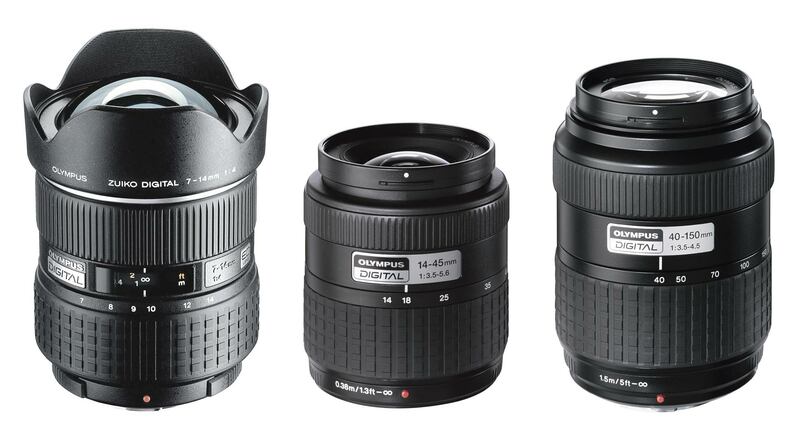 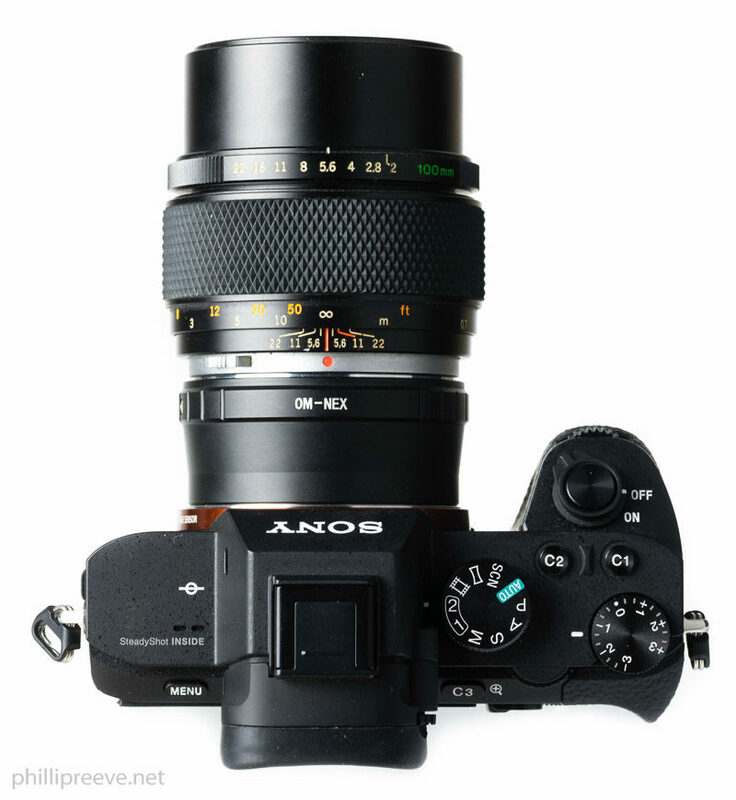 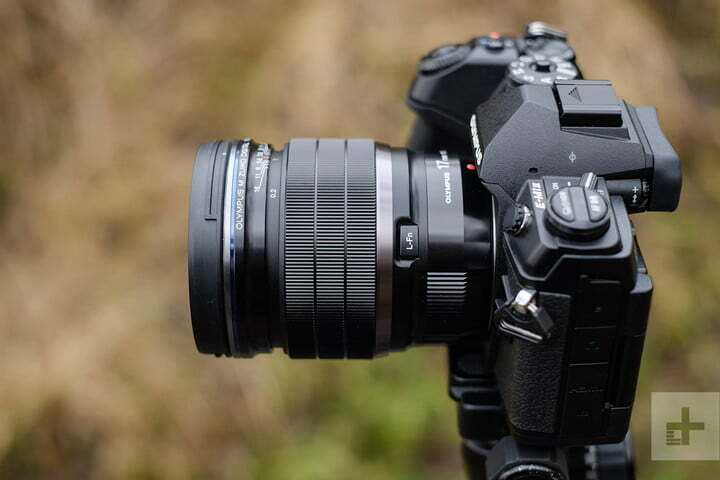 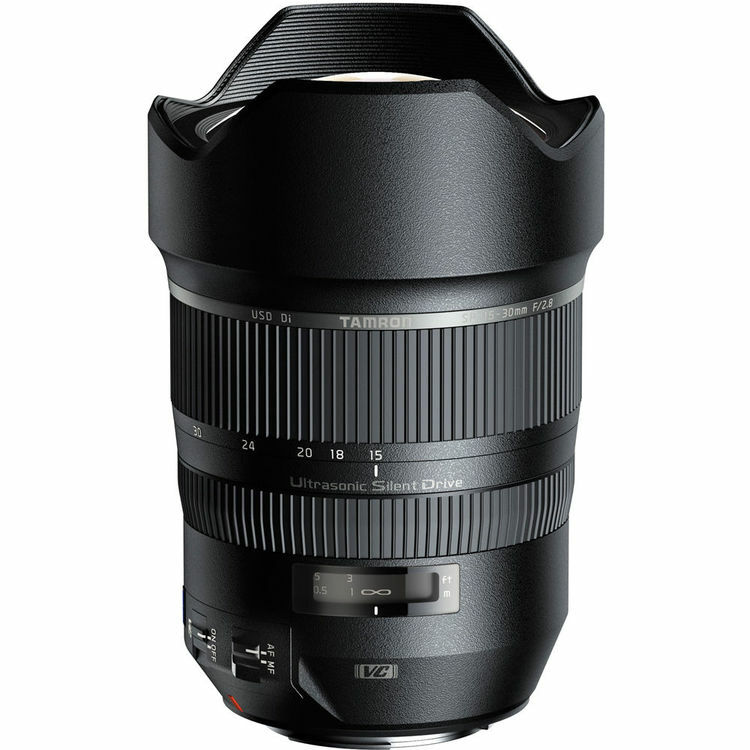 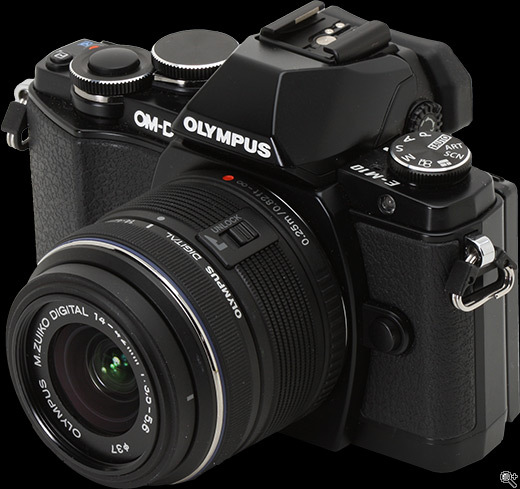 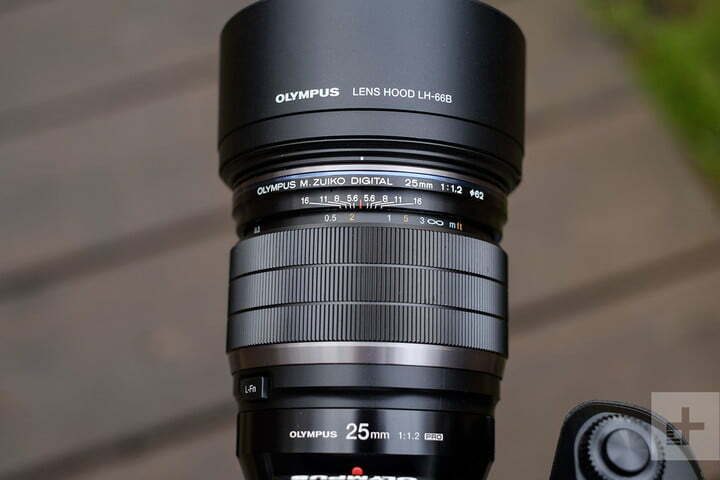 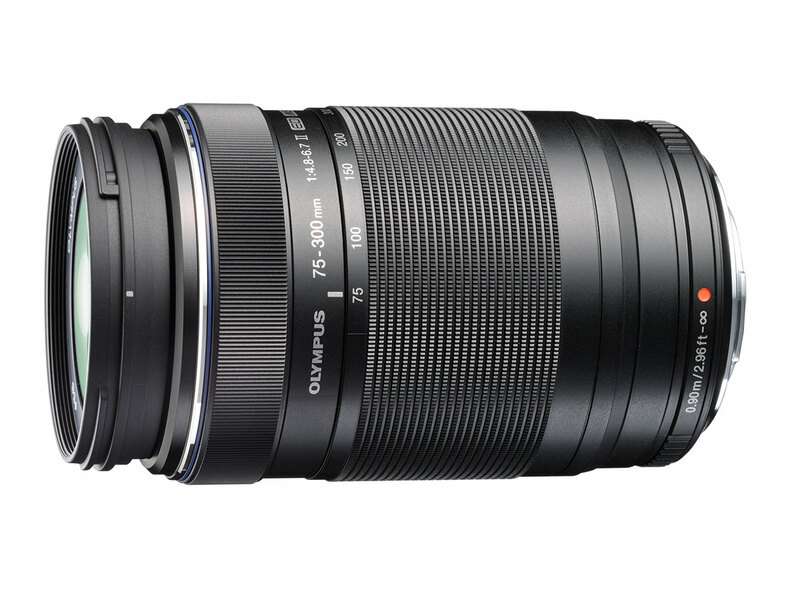 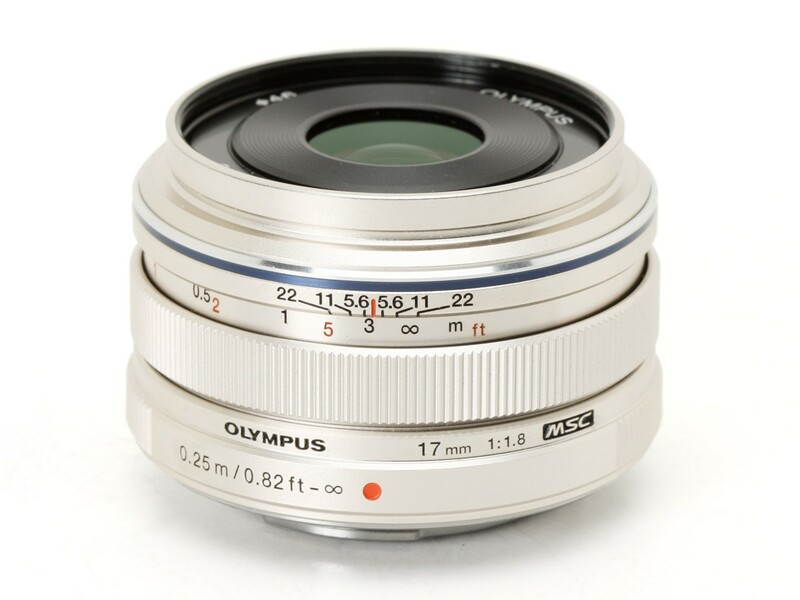 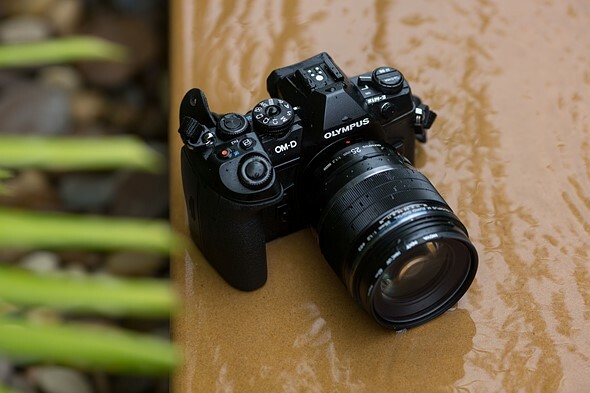 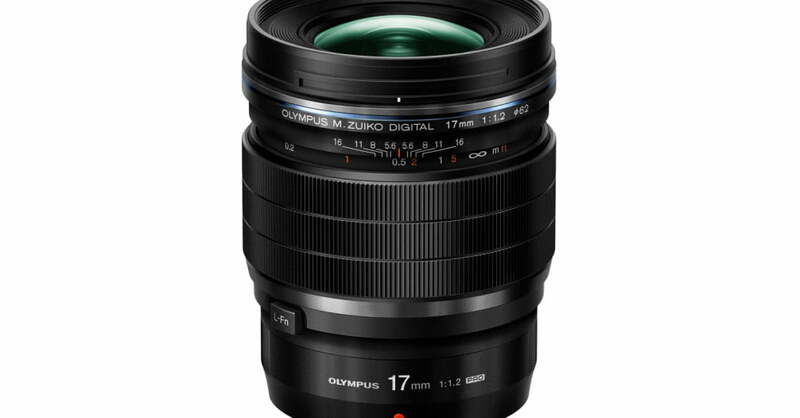 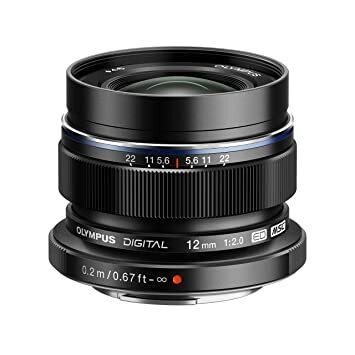 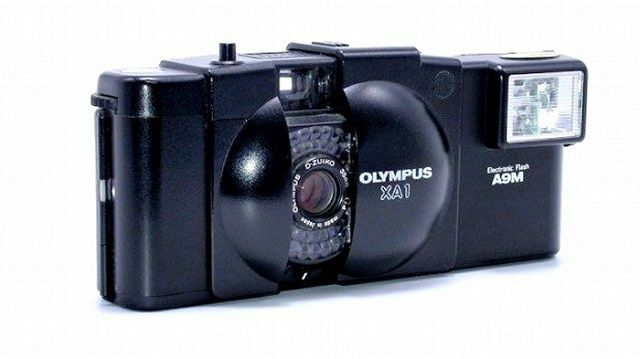 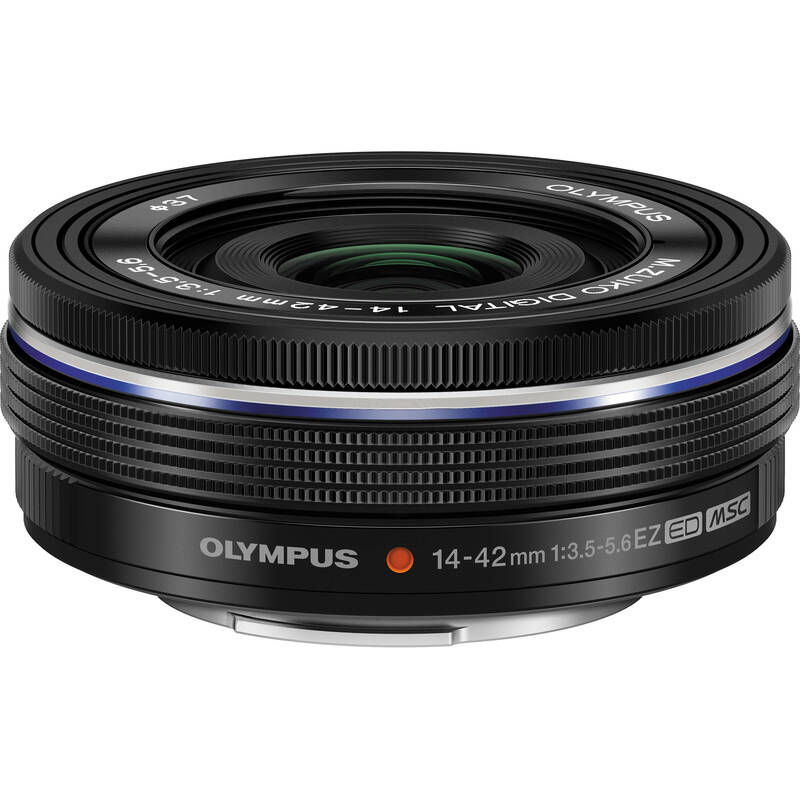 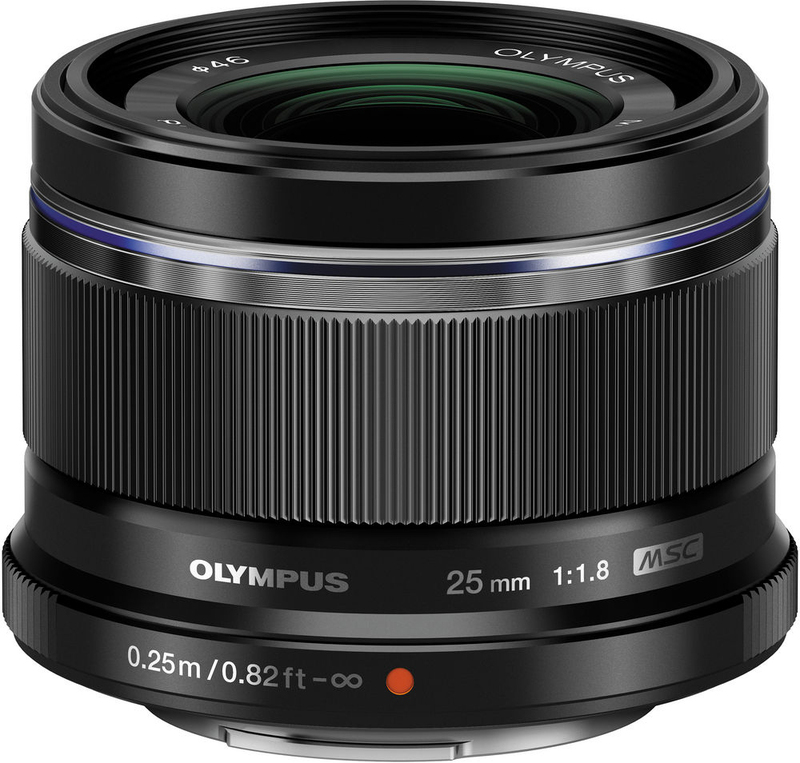 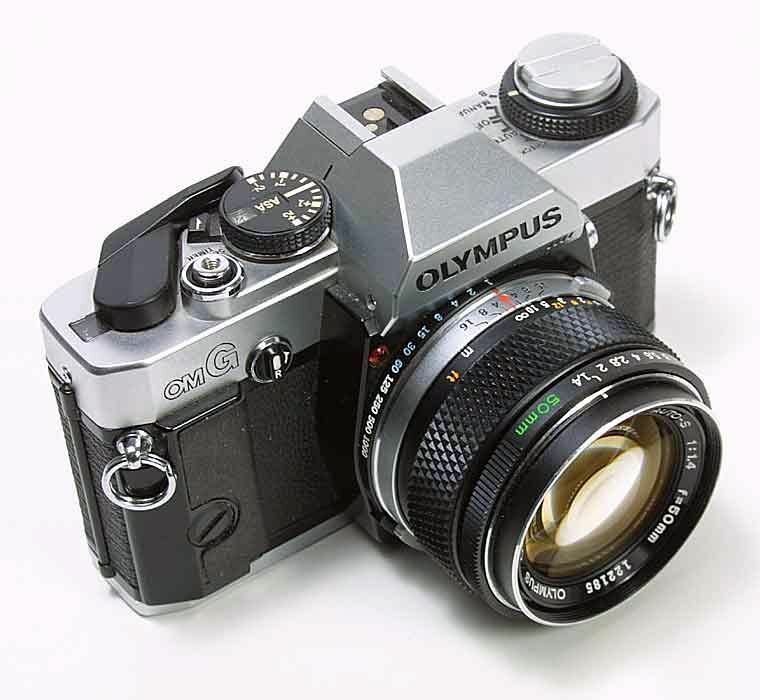 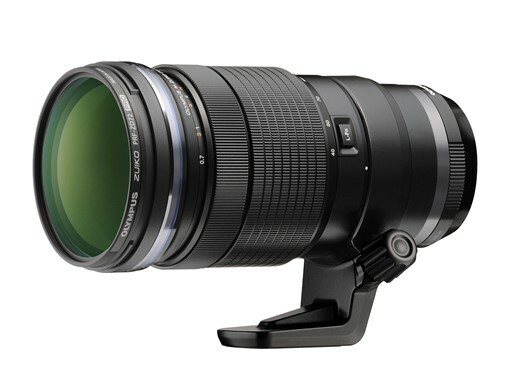 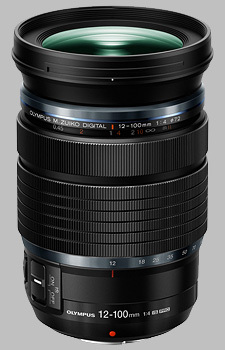 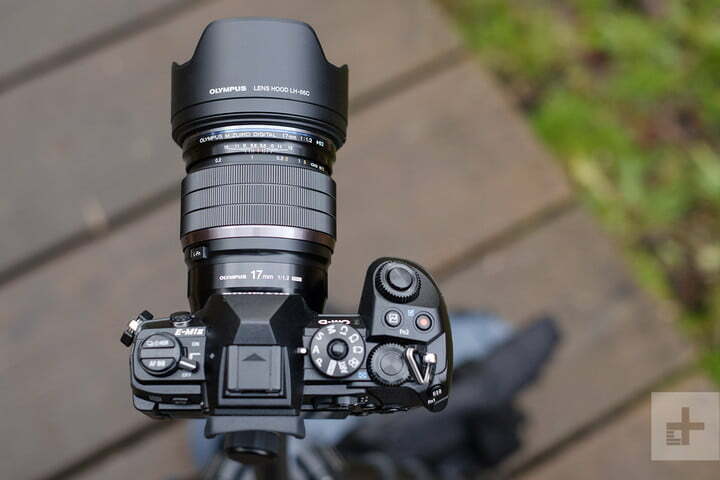 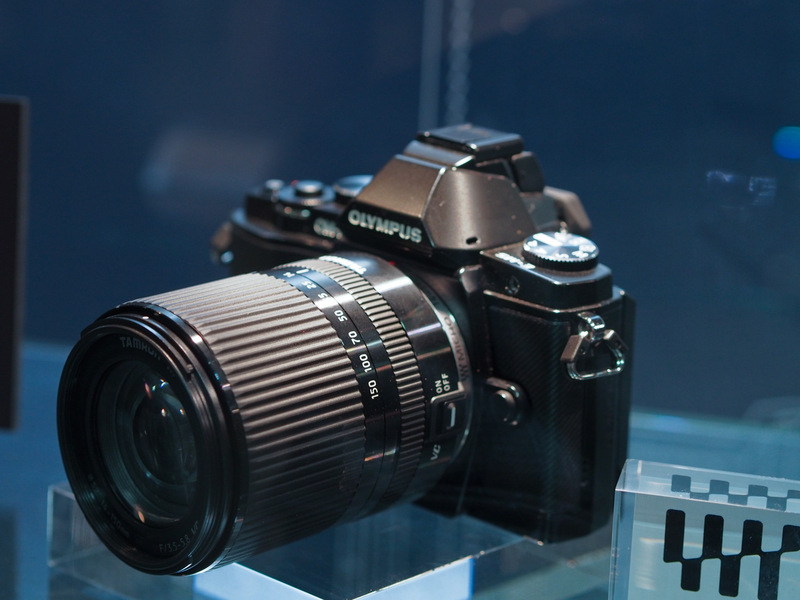 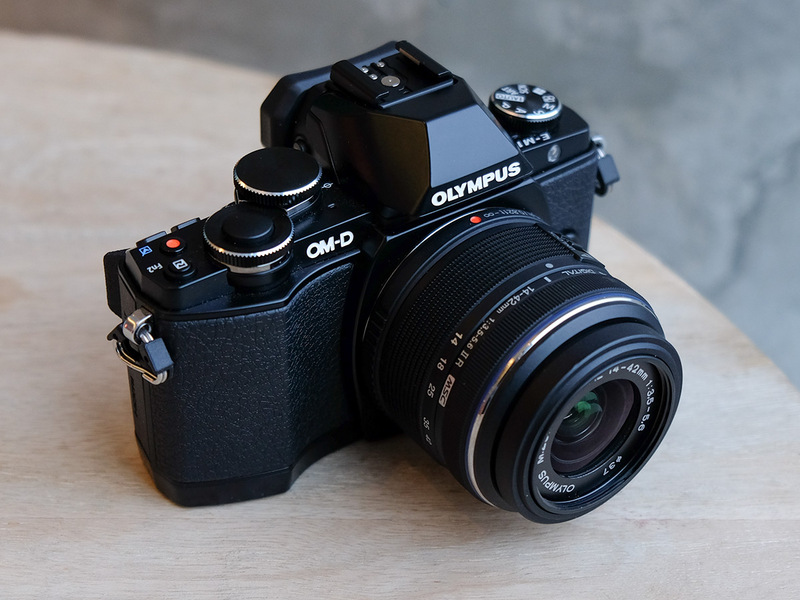 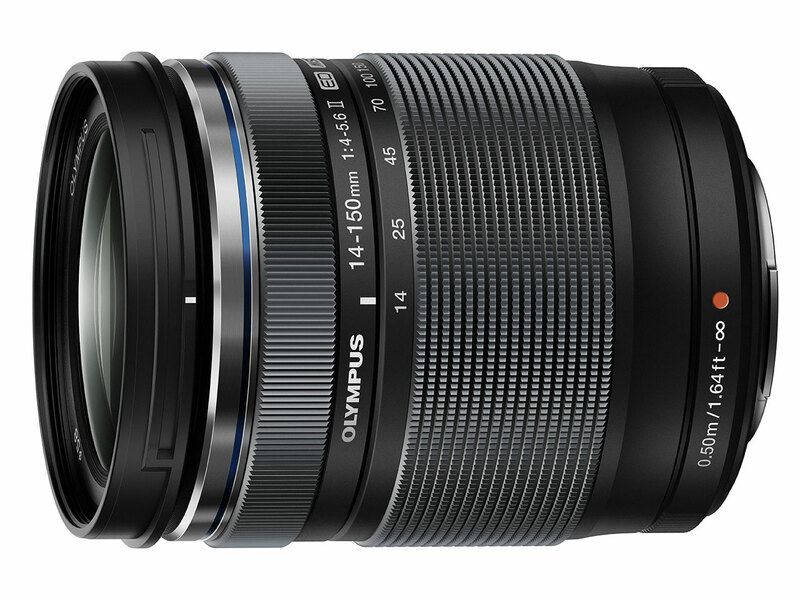 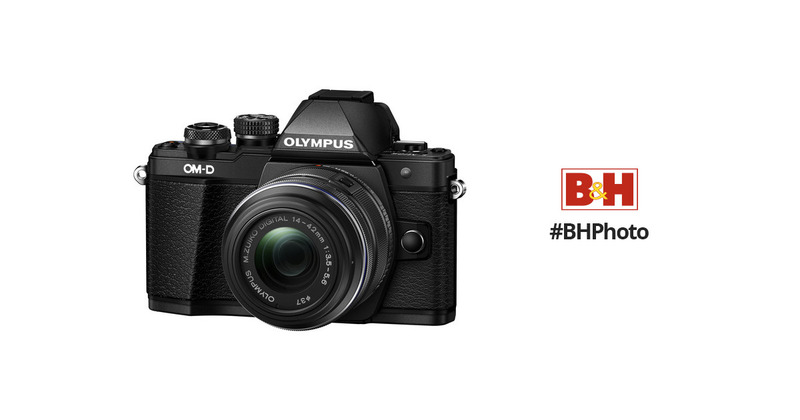 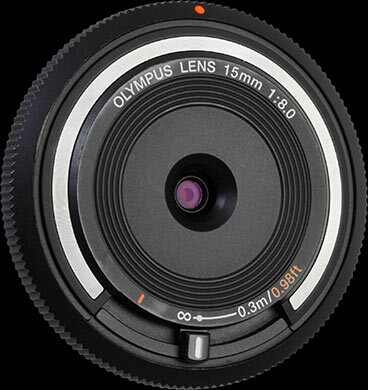 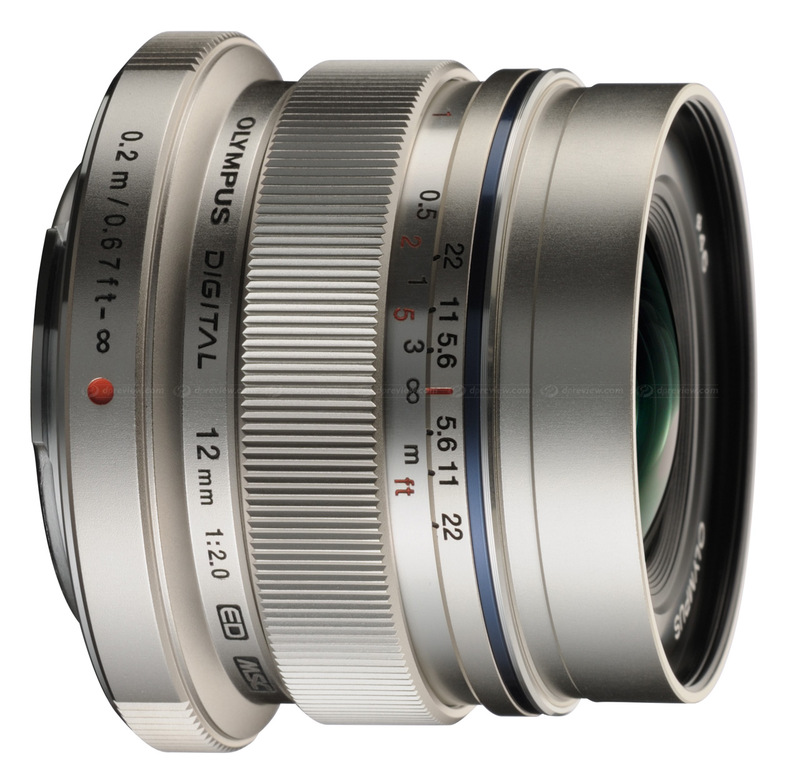 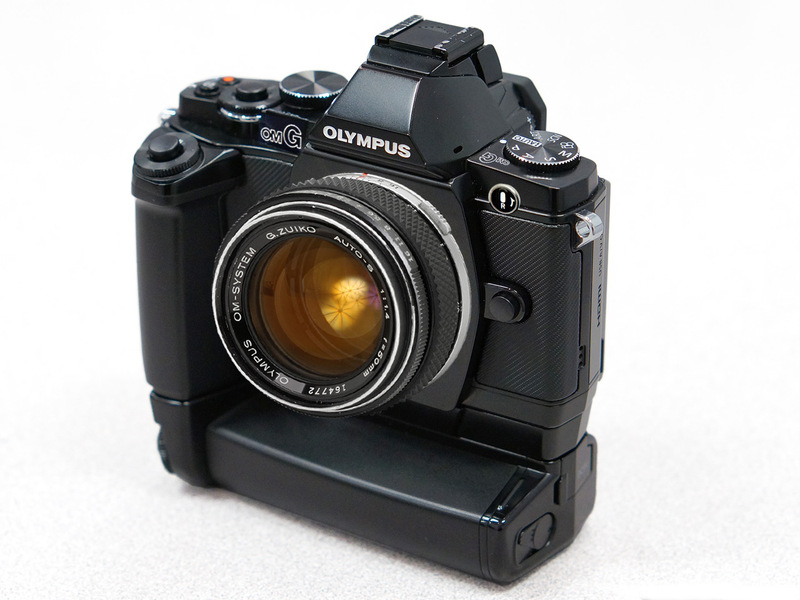 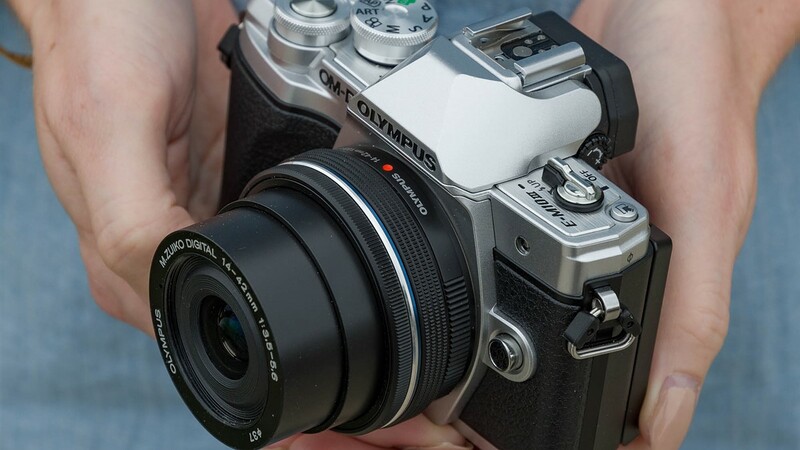 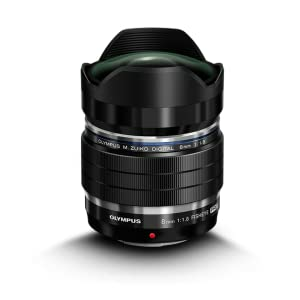 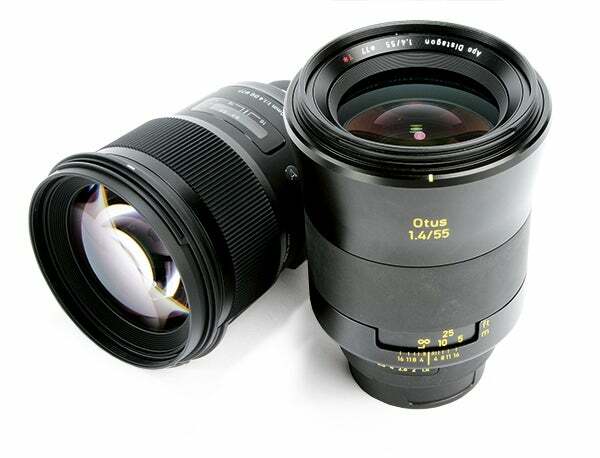 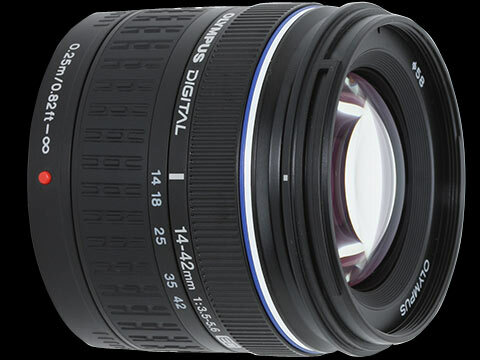 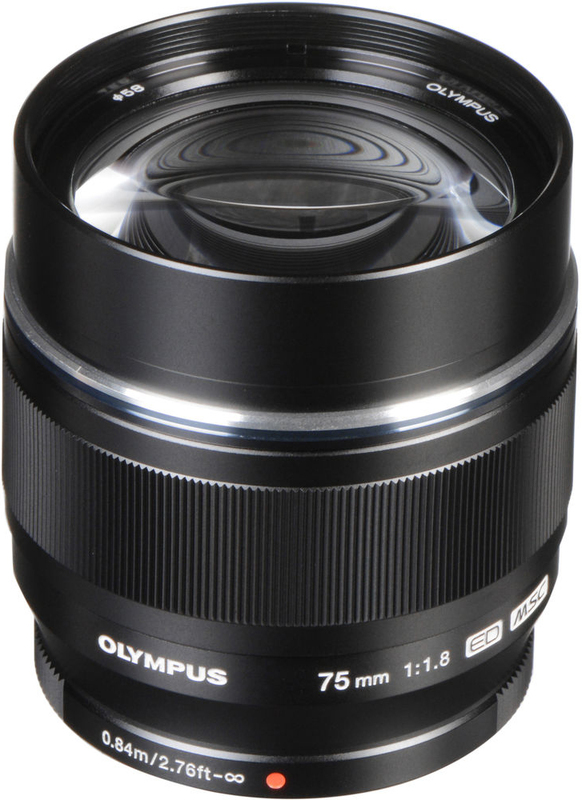 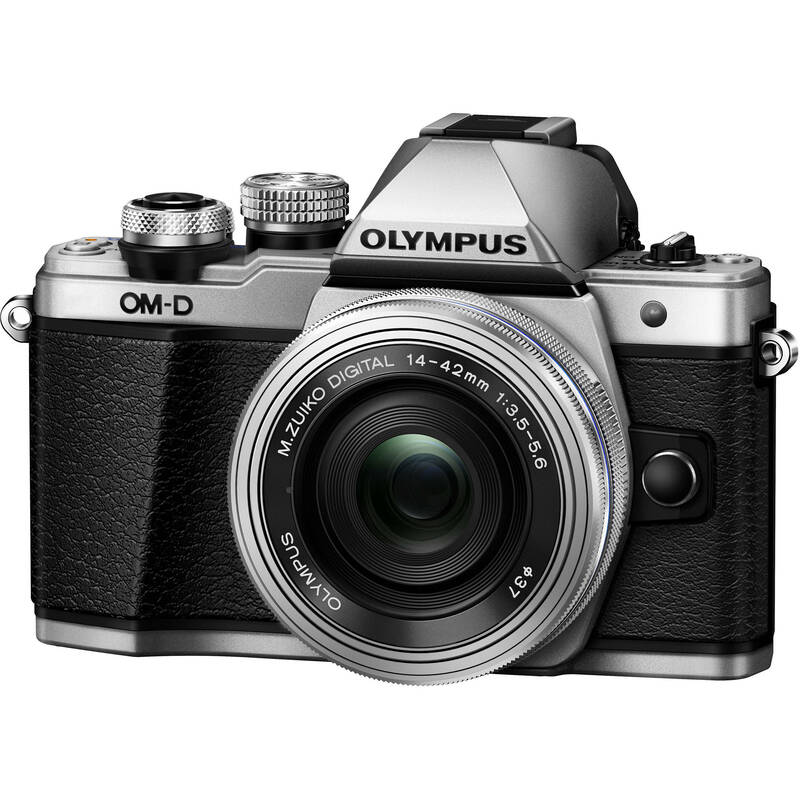 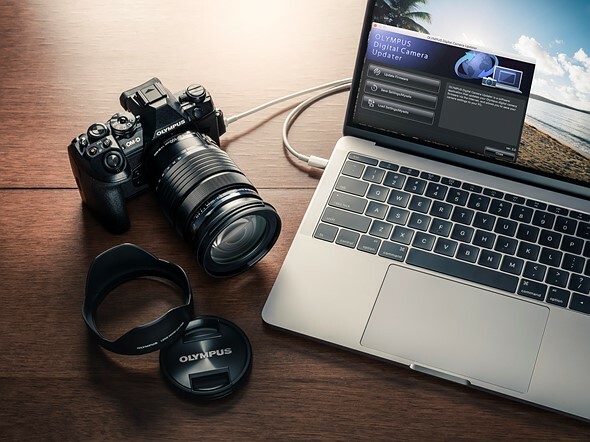 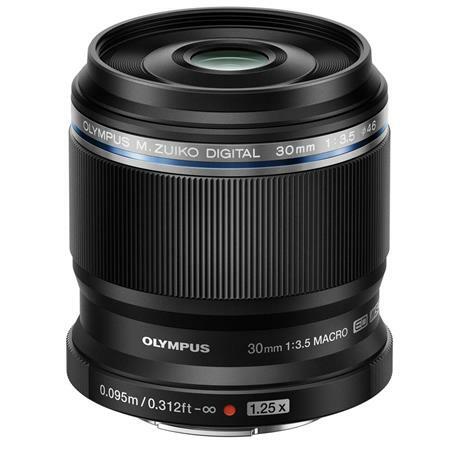 The Zuiko Digital 14-42mm 1:3.5-5.6 ED is the standard kit lens which Olympus supply with their lower-tier DSLRs, including the E-420 and E-510. 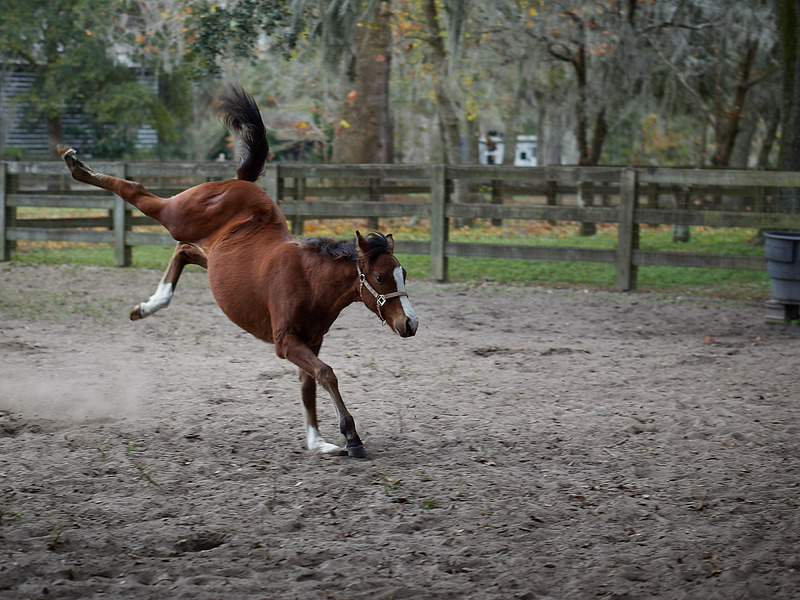 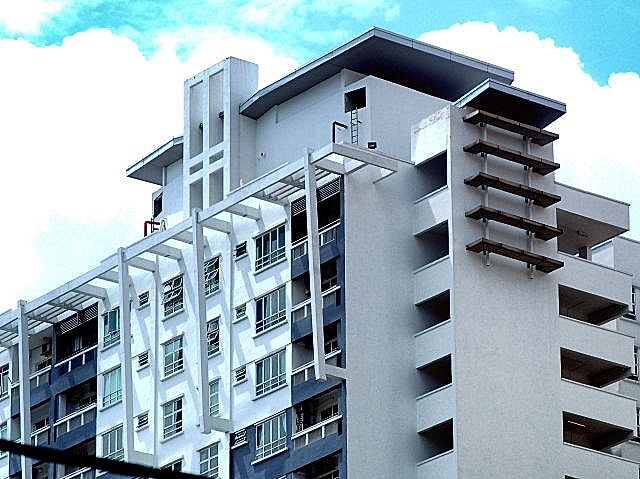 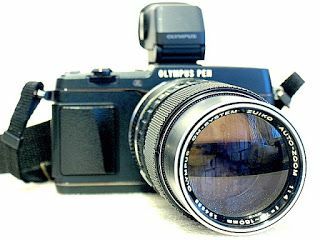 My constant companion, based on a combination of size, speed and durability. 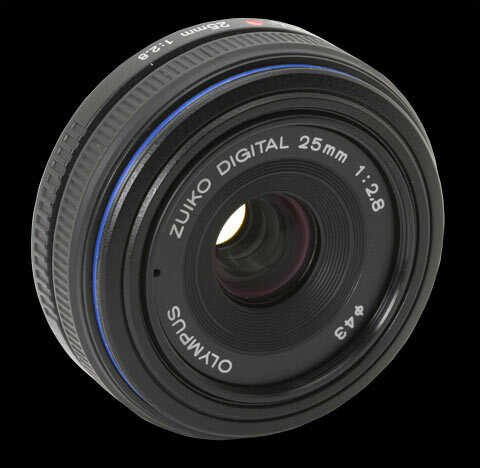 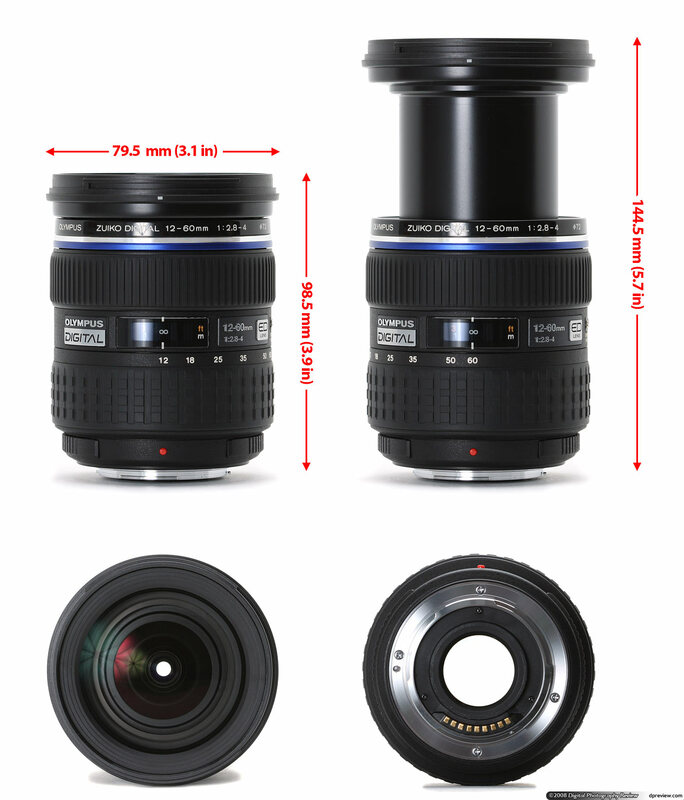 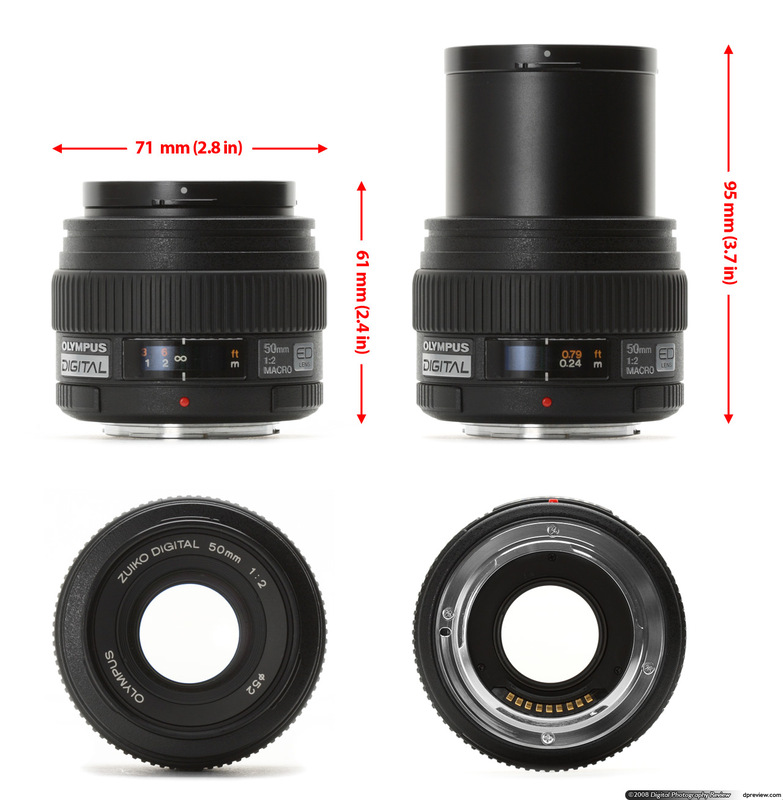 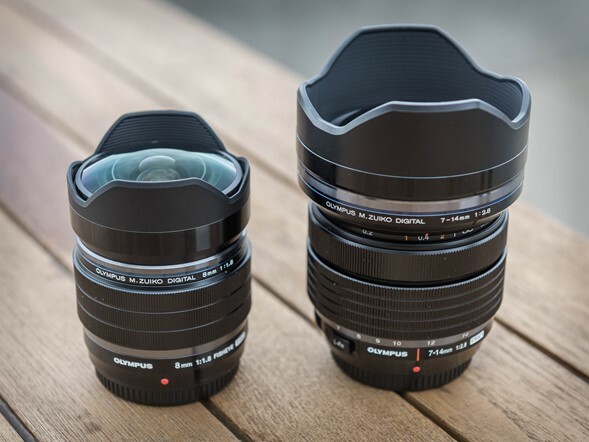 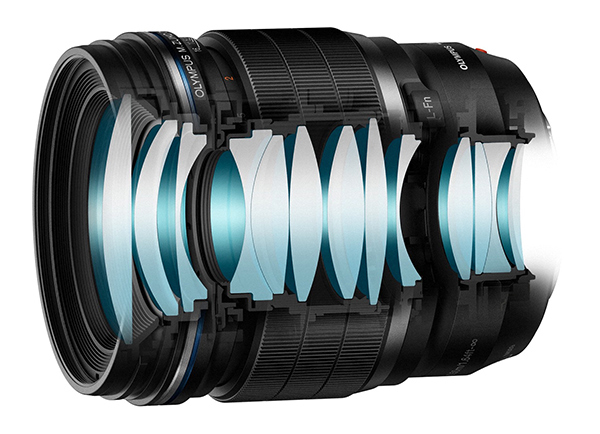 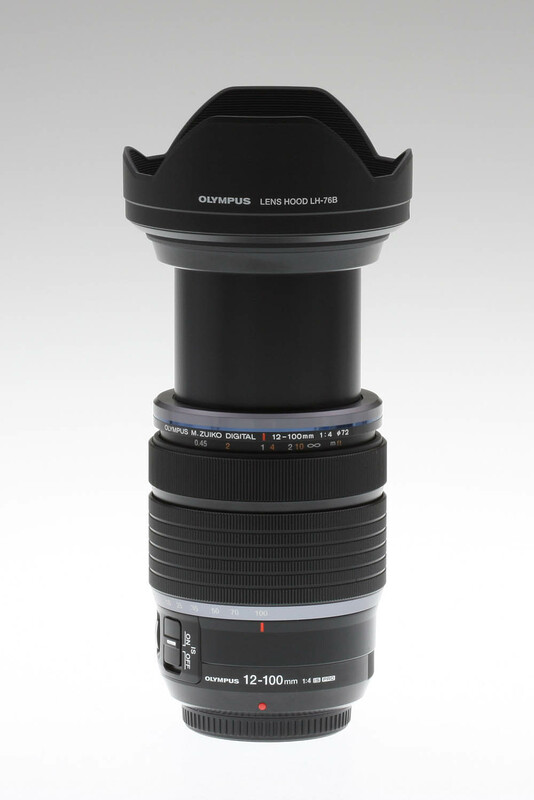 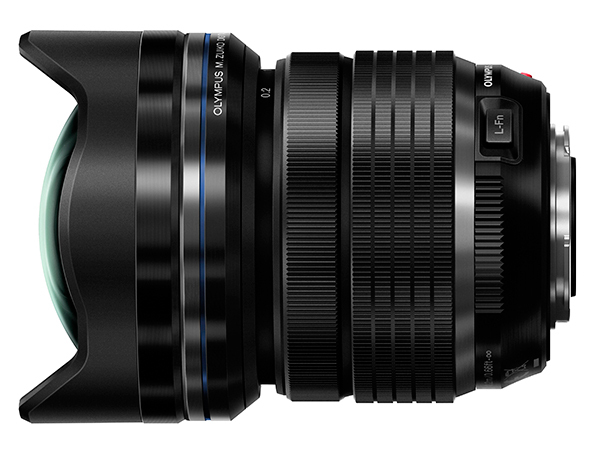 M.ZUIKO DIGITAL ED 8mm 1:1.8 Fisheye PRO – World's first 1:1.8 Fisheye! 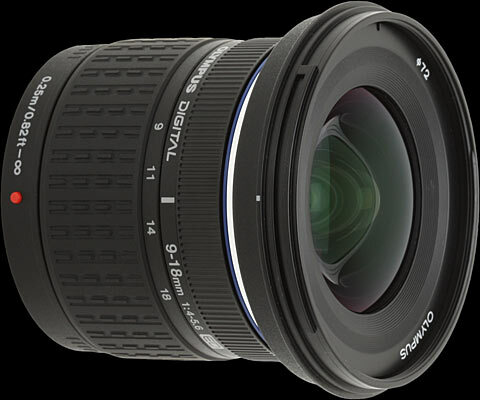 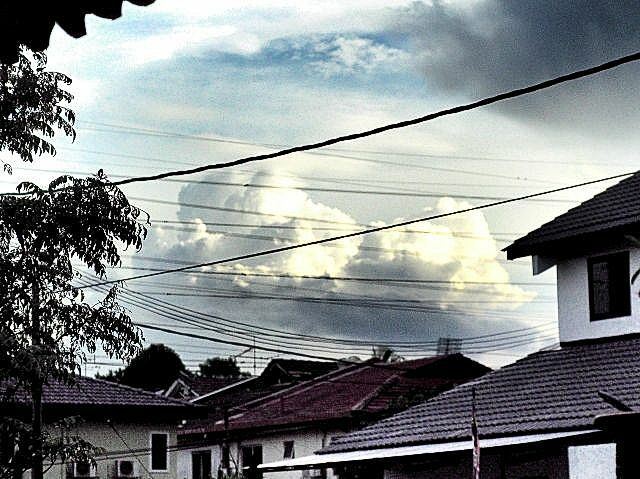 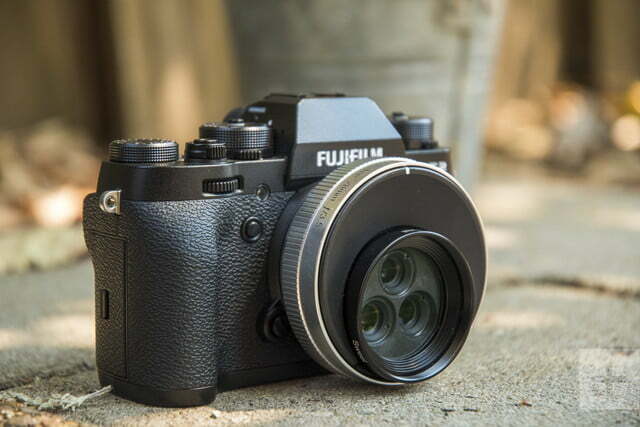 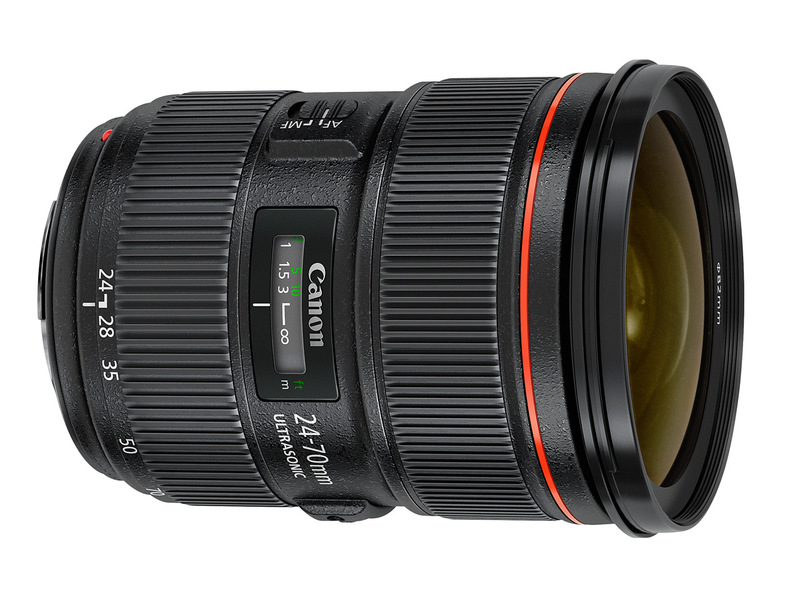 * Expand your creative options with this Fisheye PRO lens. 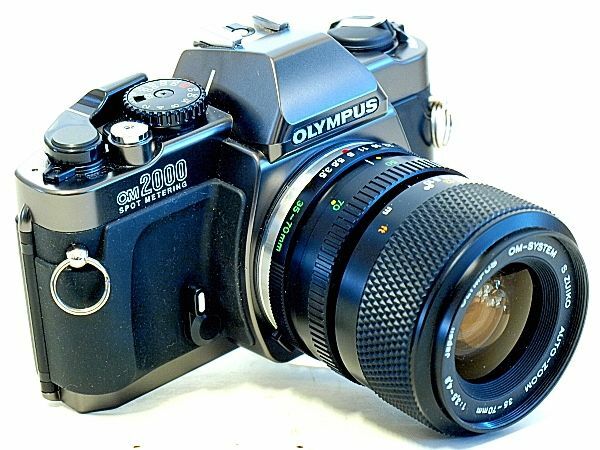 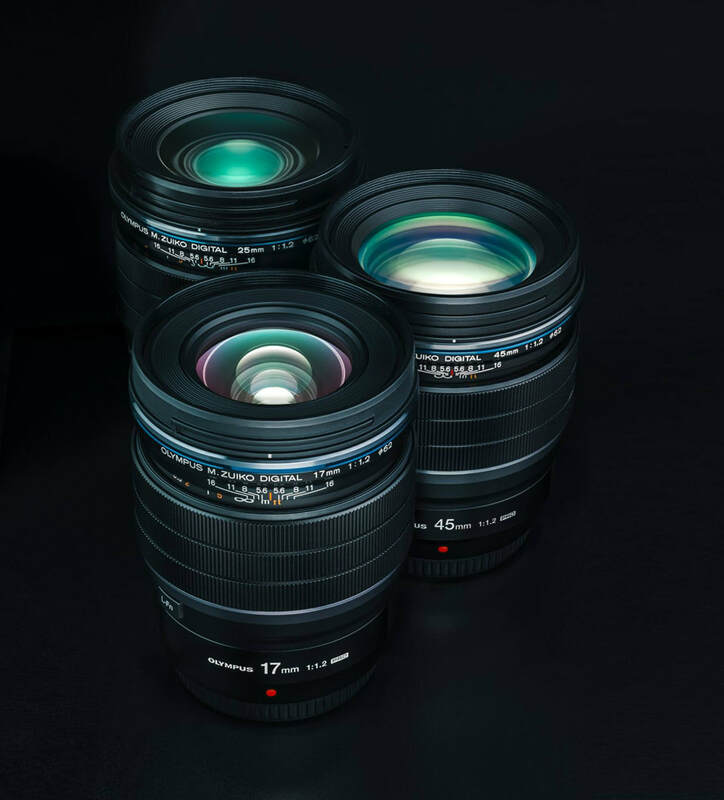 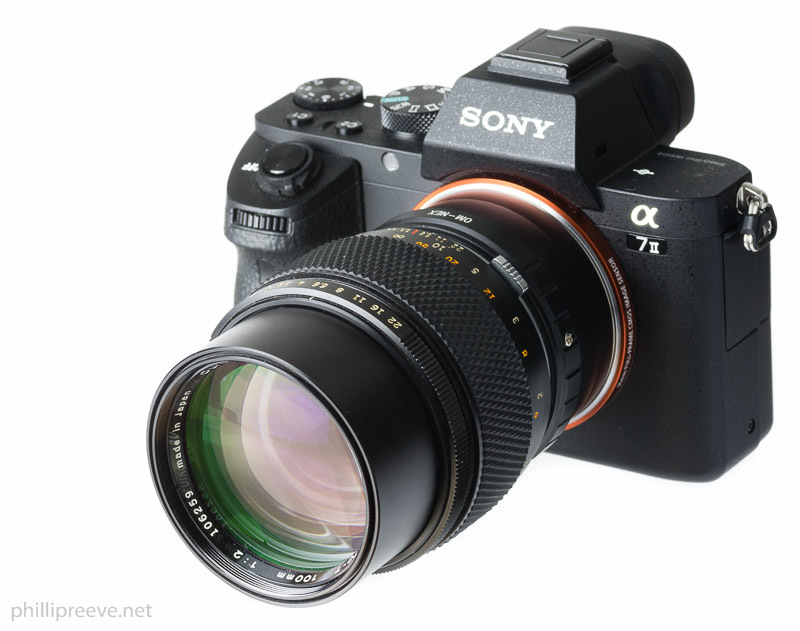 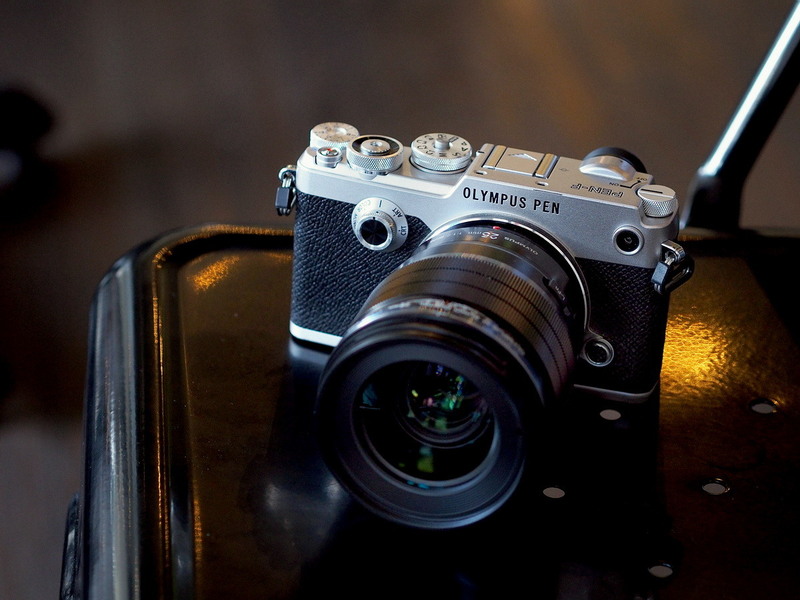 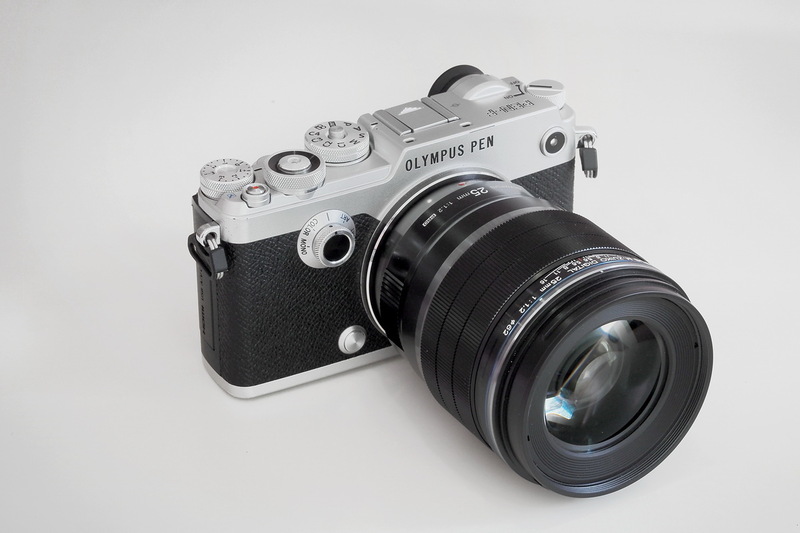 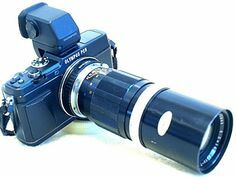 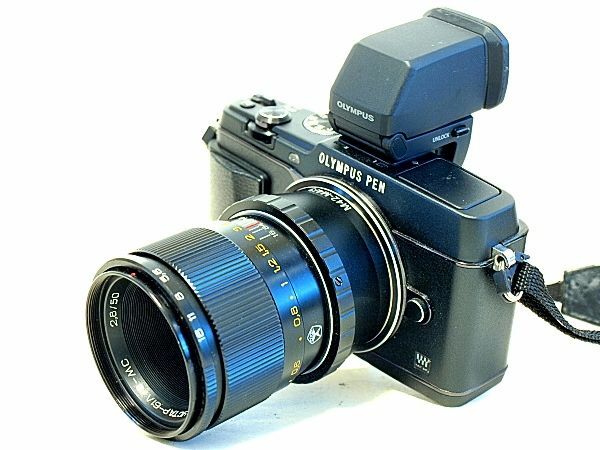 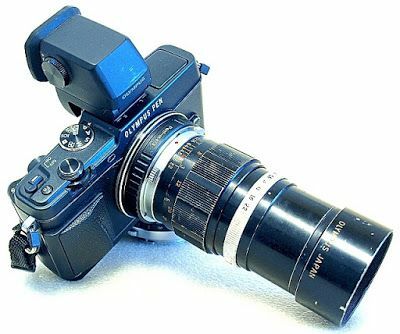 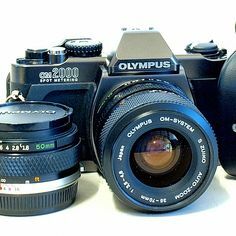 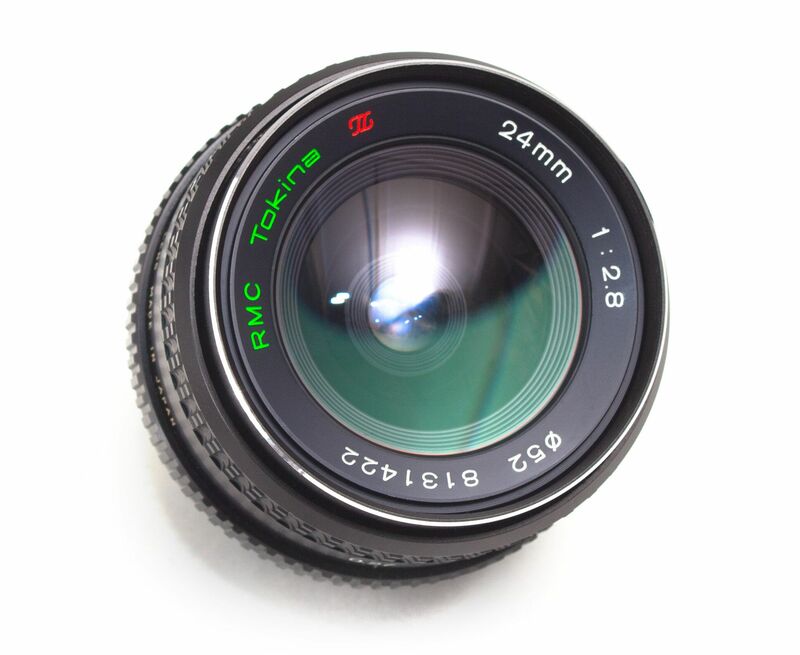 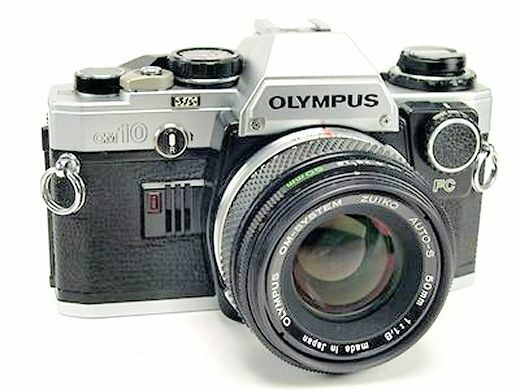 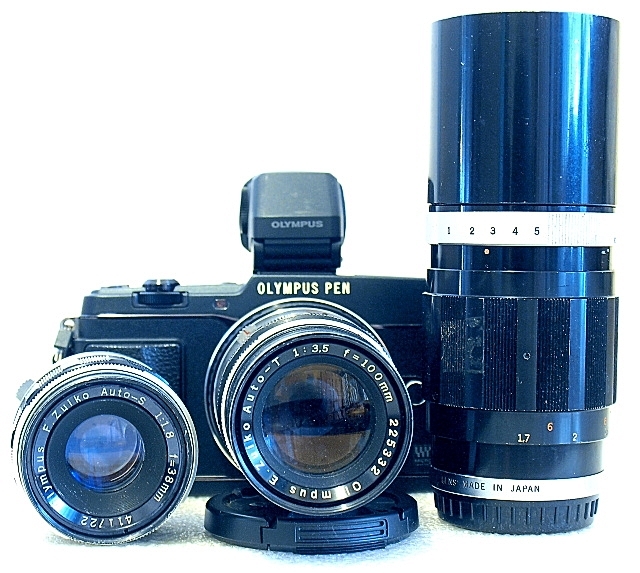 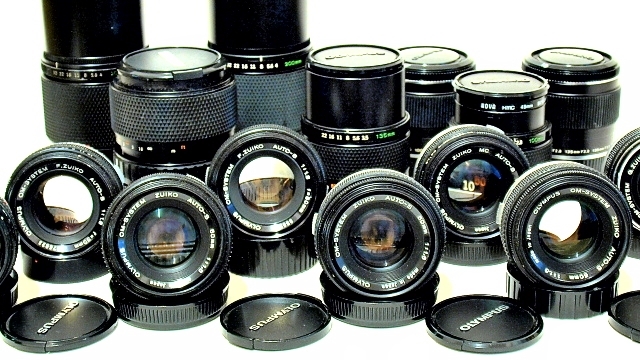 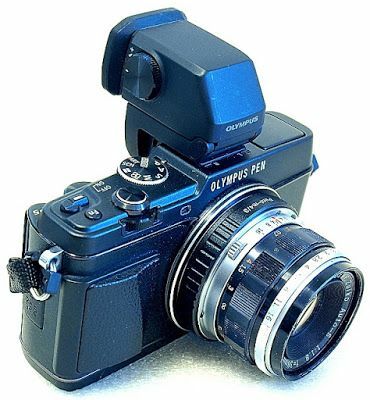 A Trio of Battered MF Lenses, F.Zuiko Auto-S 50mm F1. 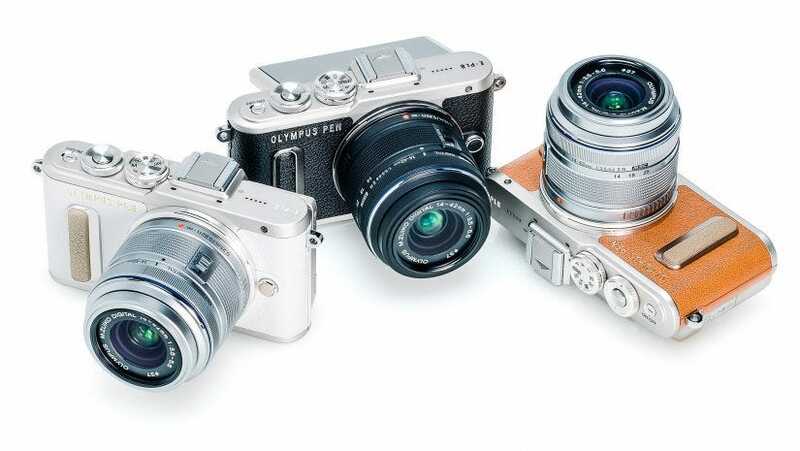 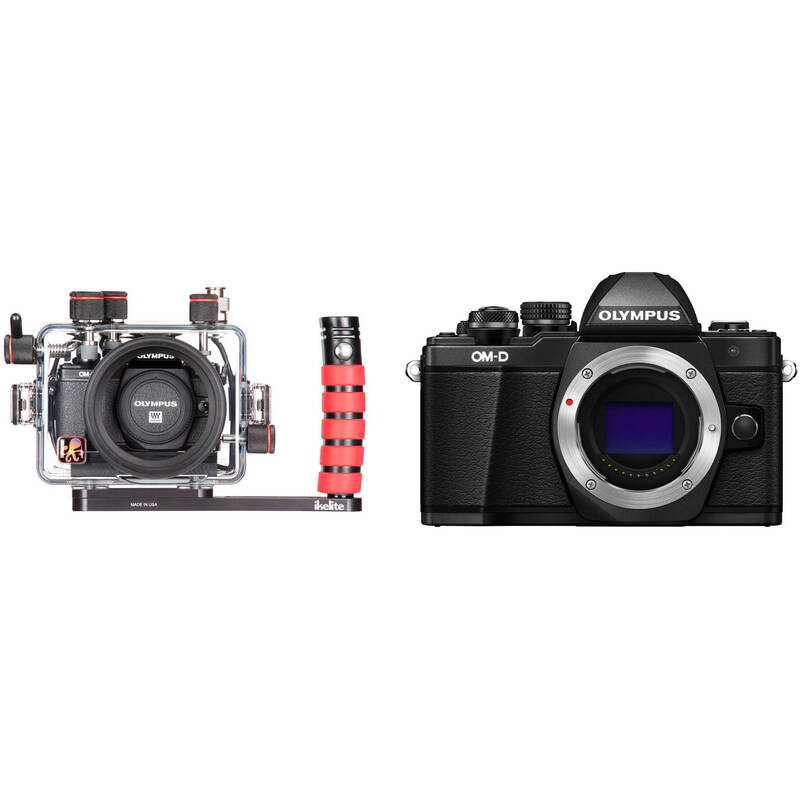 Olympus E-M10 II + 14-42 + 40-150 Silver srebreni E-M10II Pancake Double Zoom Kit slv/slv/blk 14-42mm 40-150mm Mark EZ-M1442EZ + EZ-M4015 R black incl.